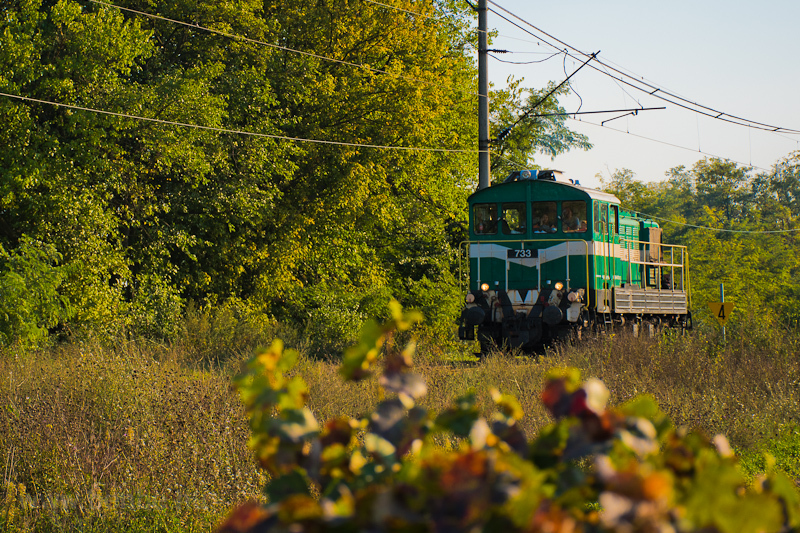 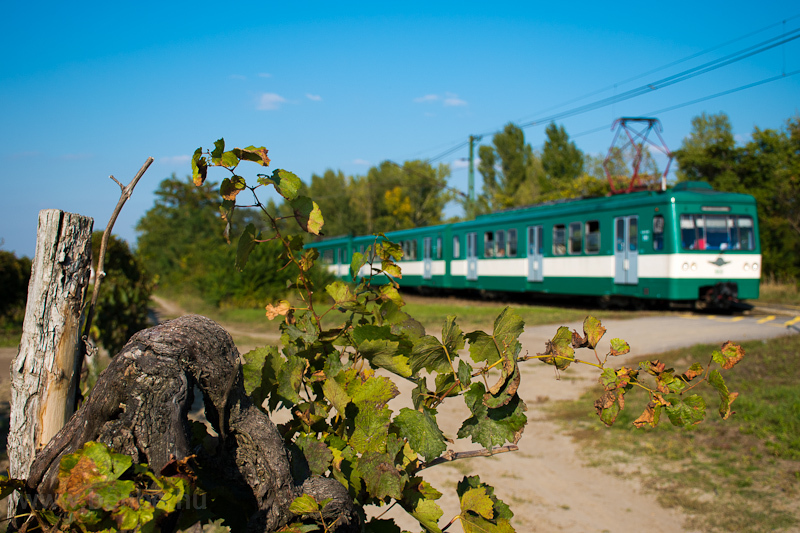 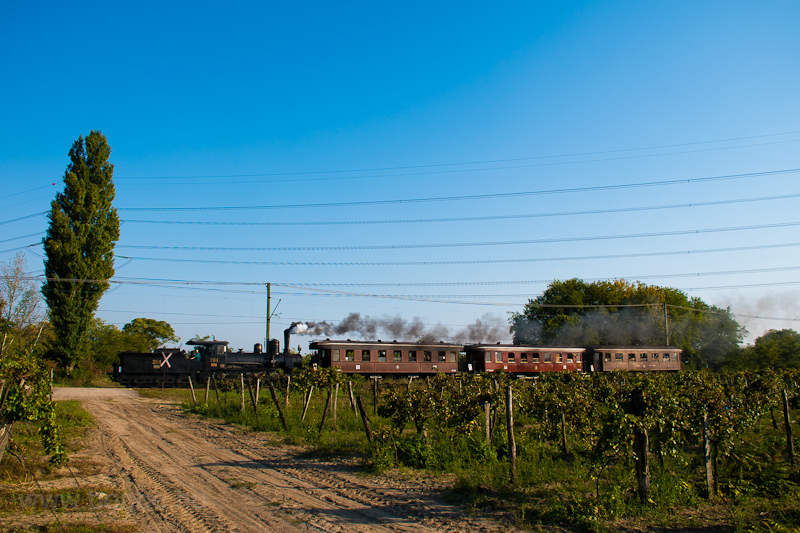 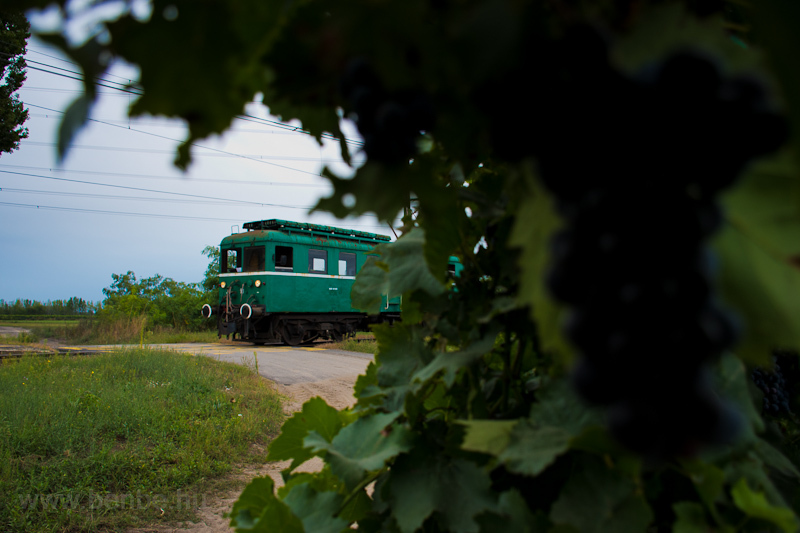 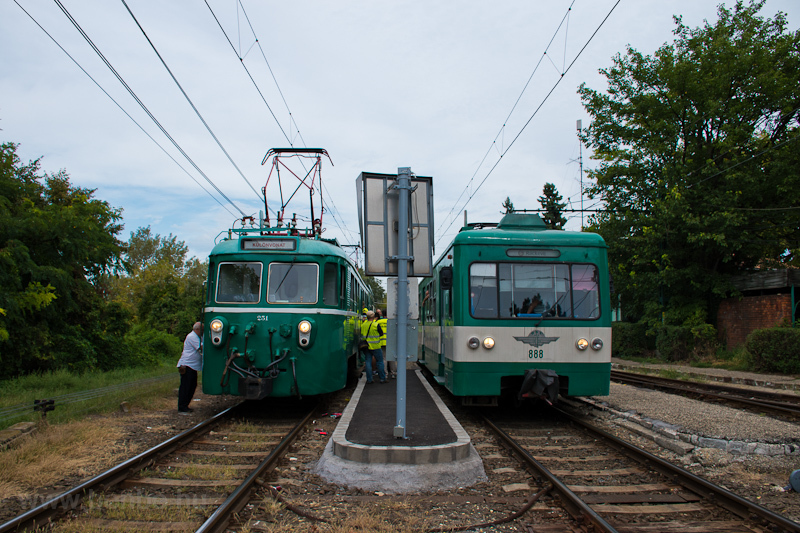 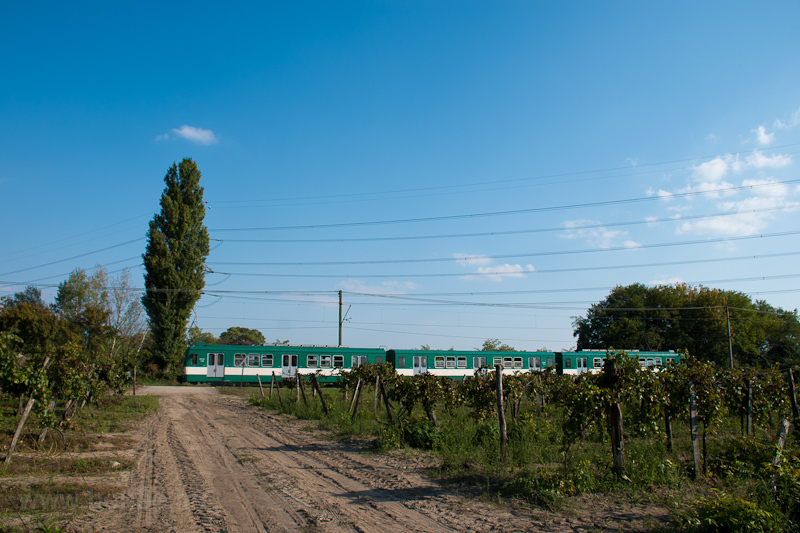 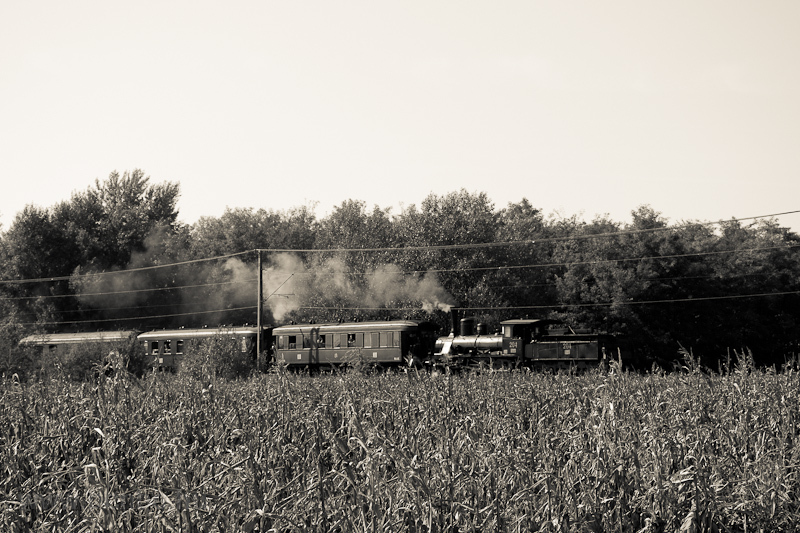 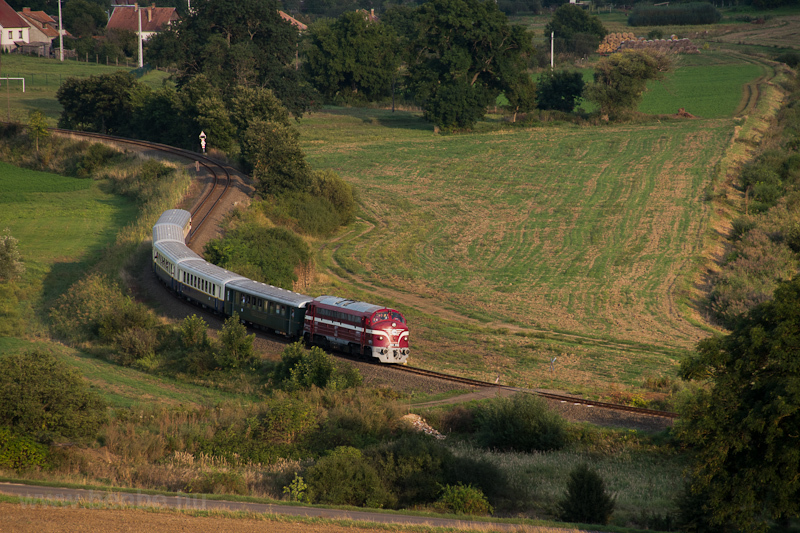 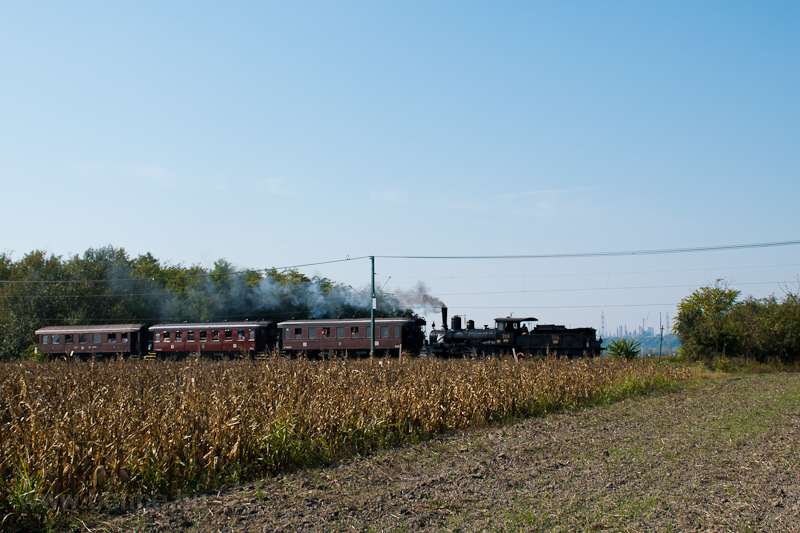 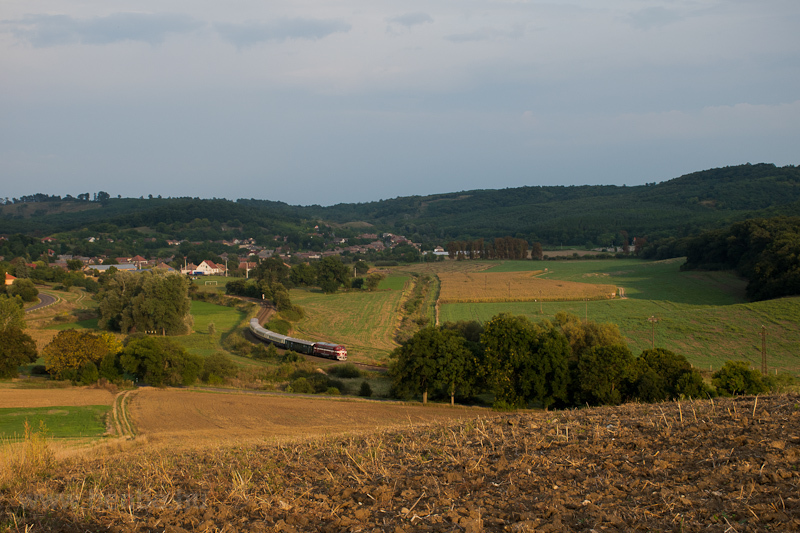 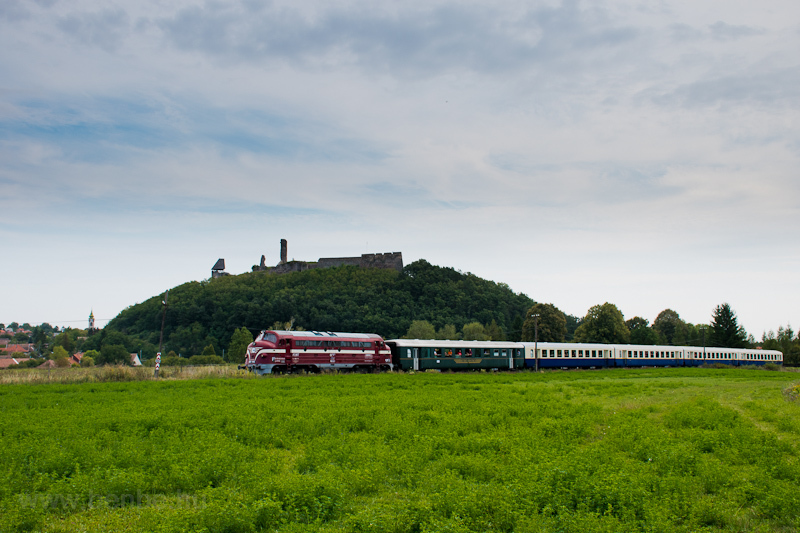 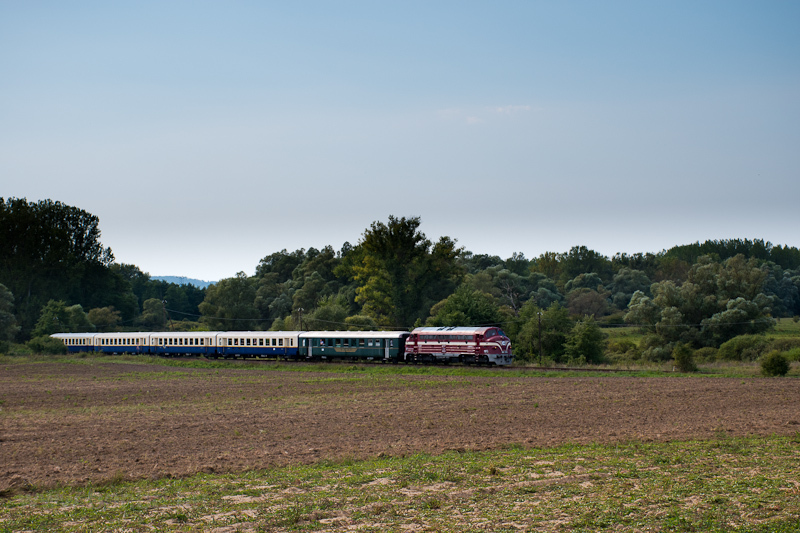 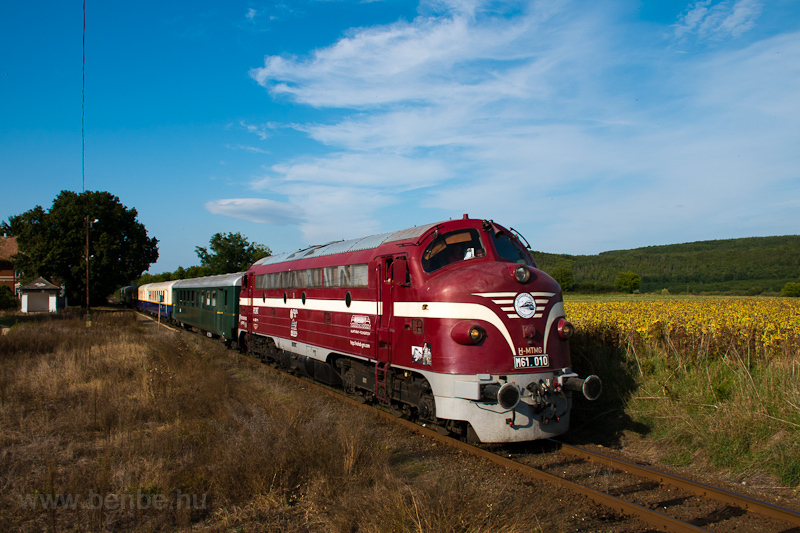 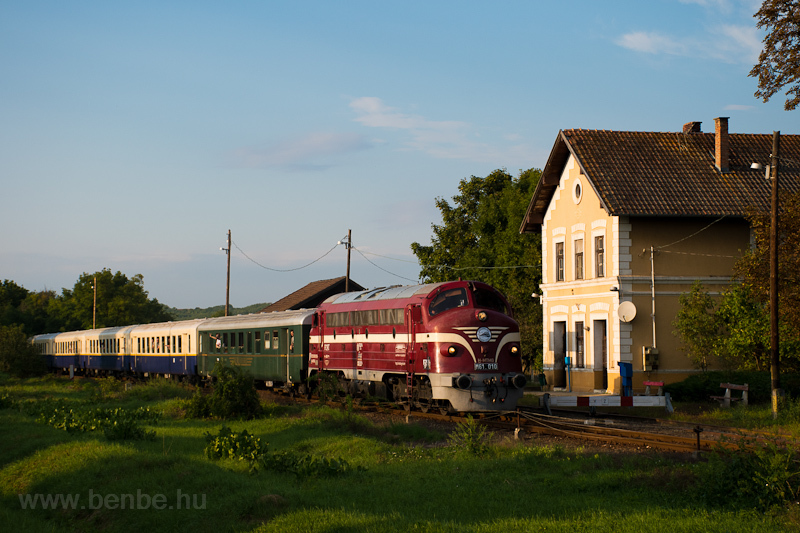 A few special trains travelled at the end of summer and the beginning of autmn that we followed and photographed. 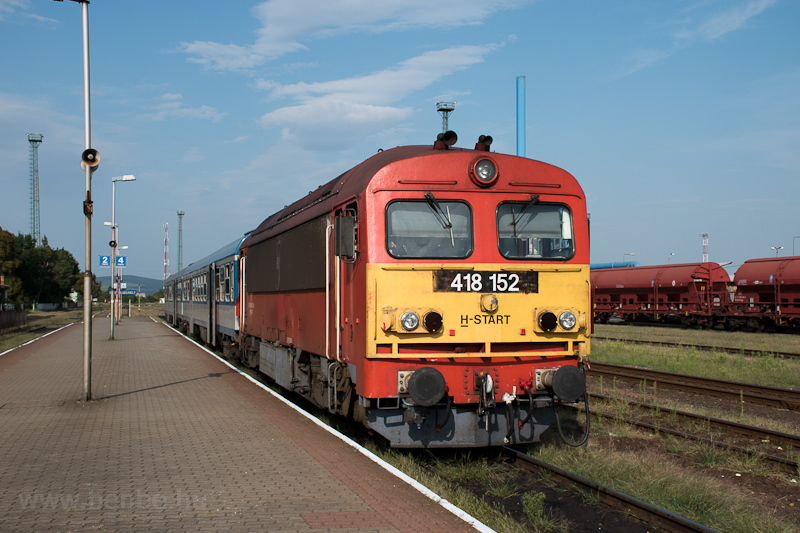 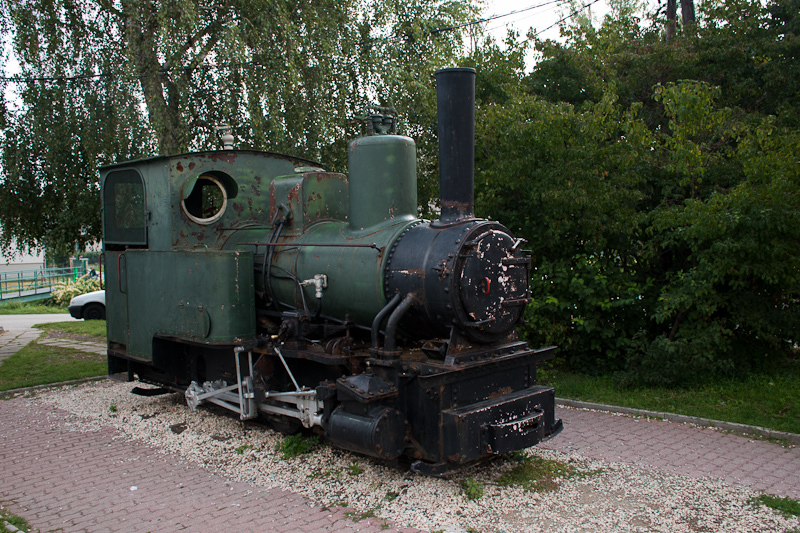 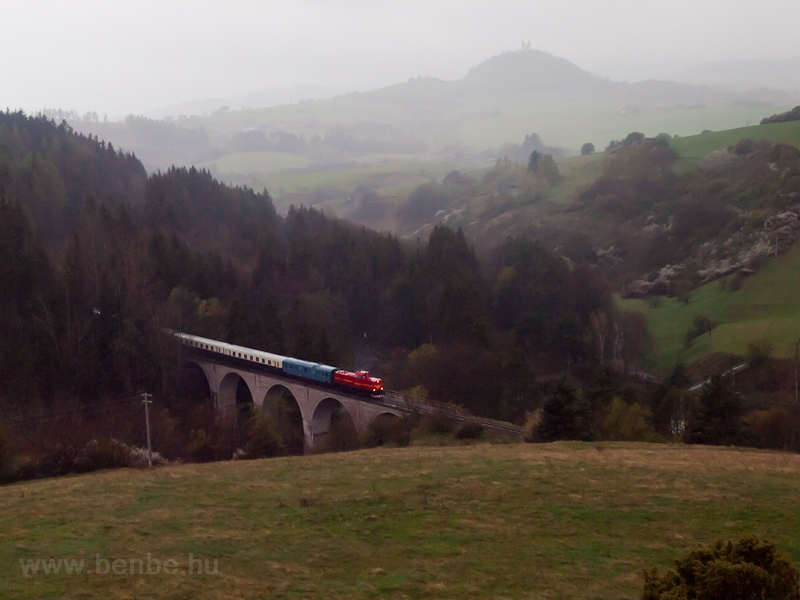 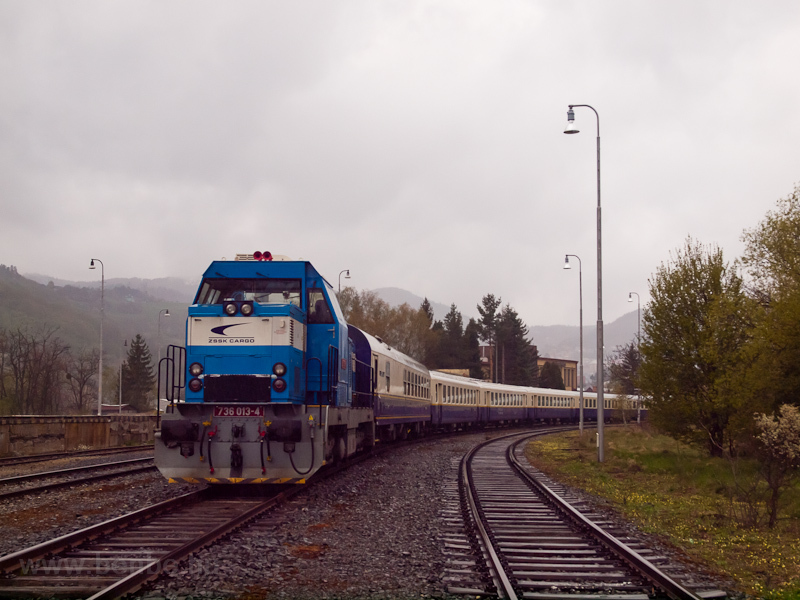 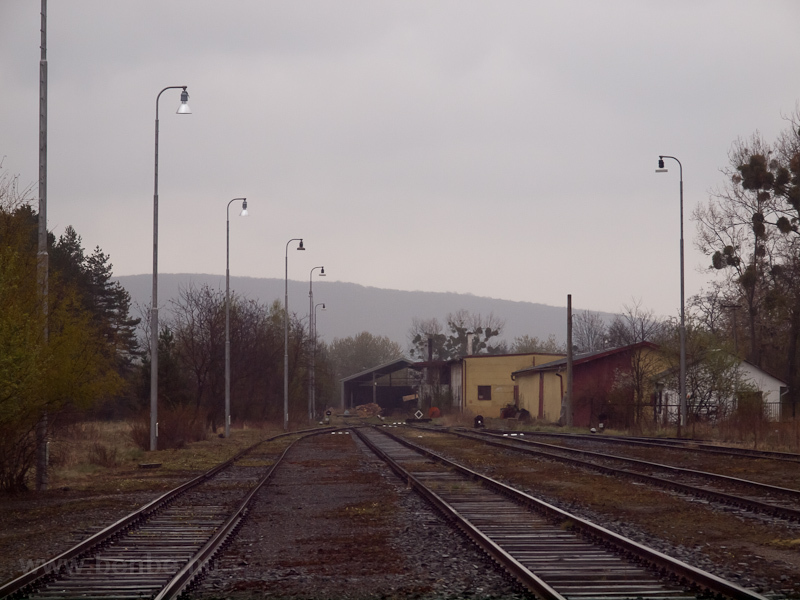 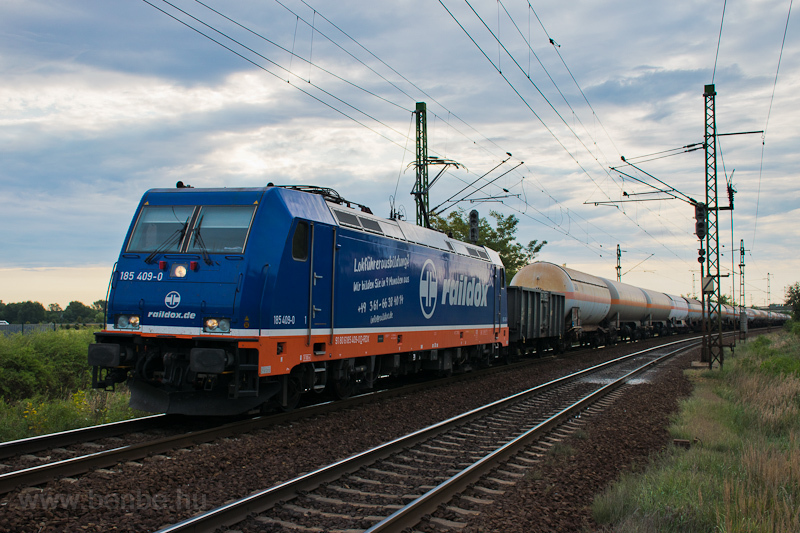 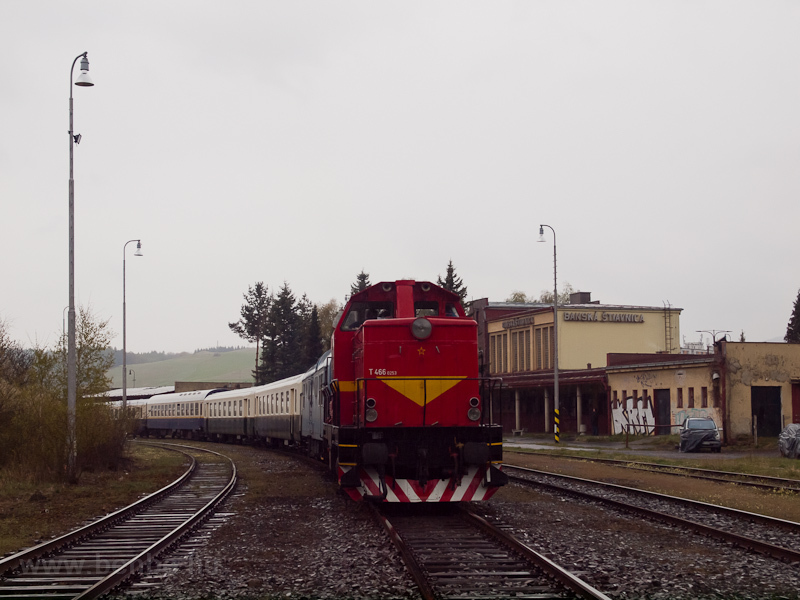 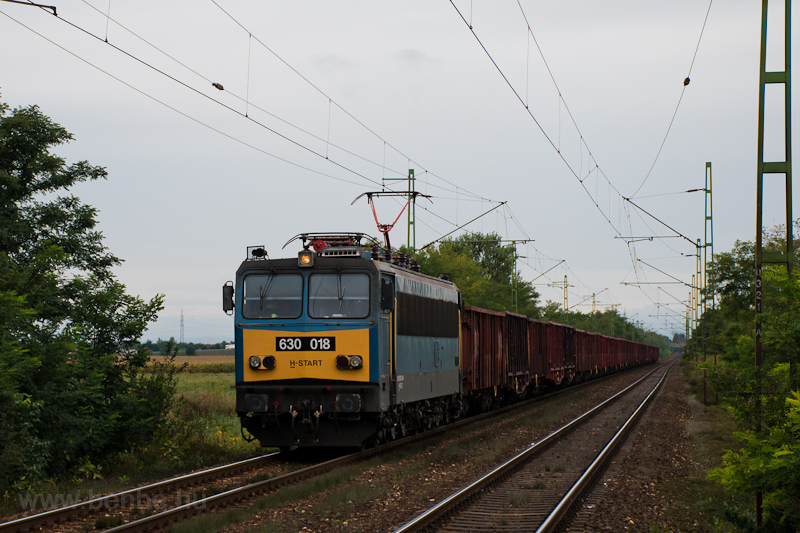 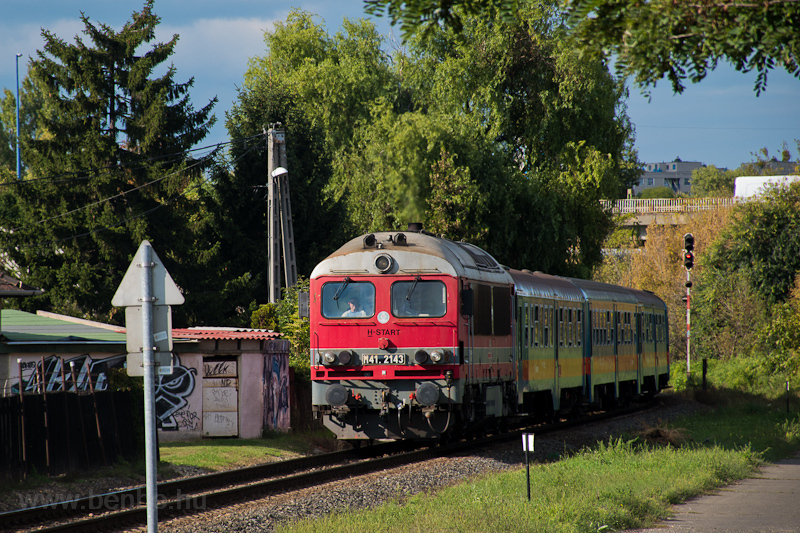 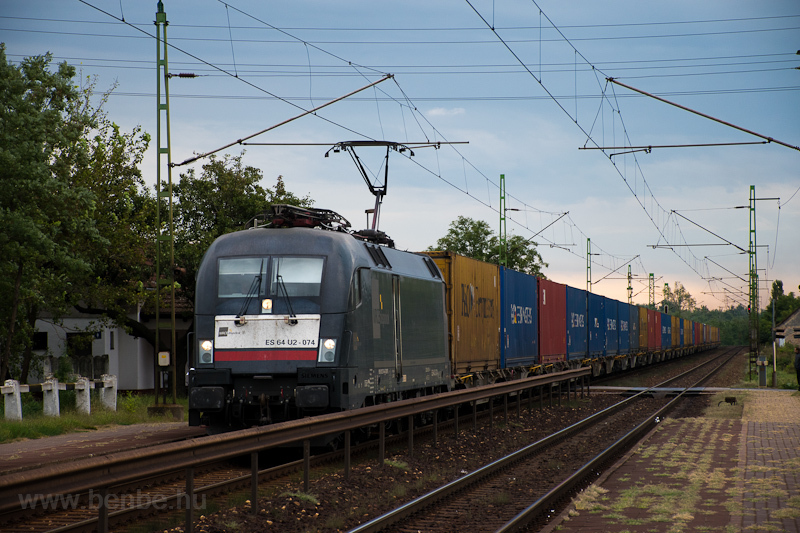 Notably to Banská Stiavnica, Balassagyarmat, Szolnok, and twice to Ráckeve, once with electric freight, once with steam. 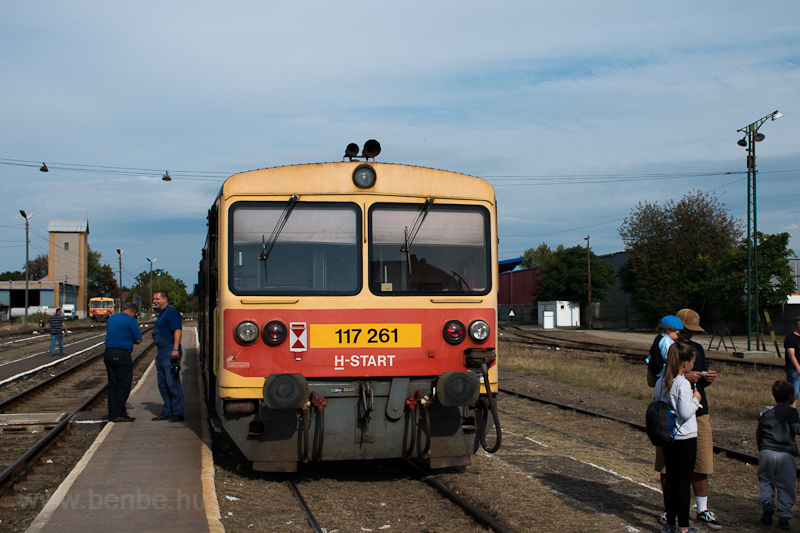 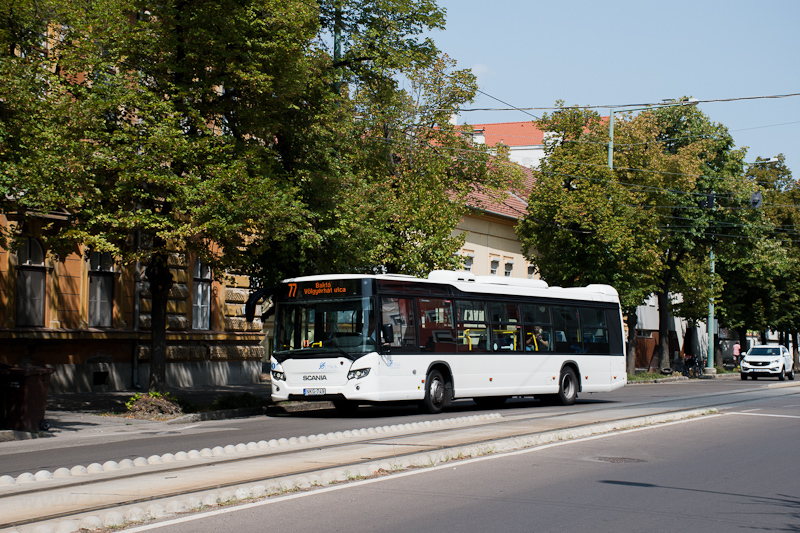 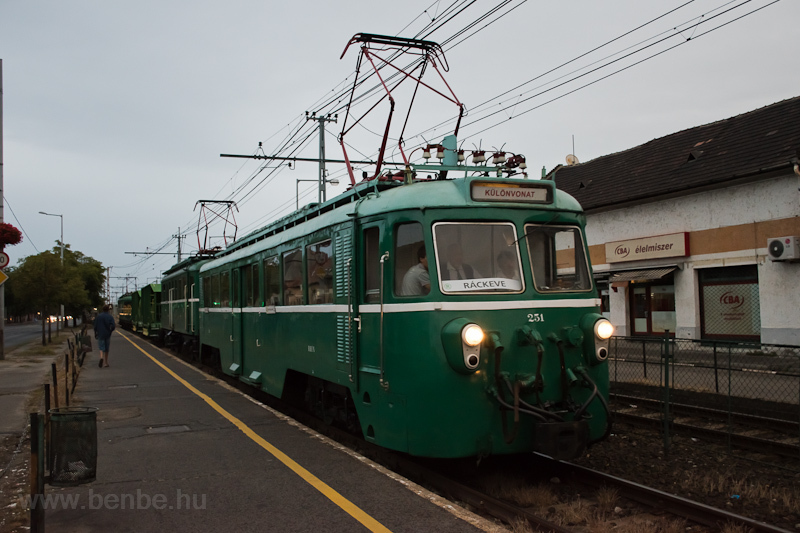 The MÁV-START 117 213 seen at Szeged személy pu. 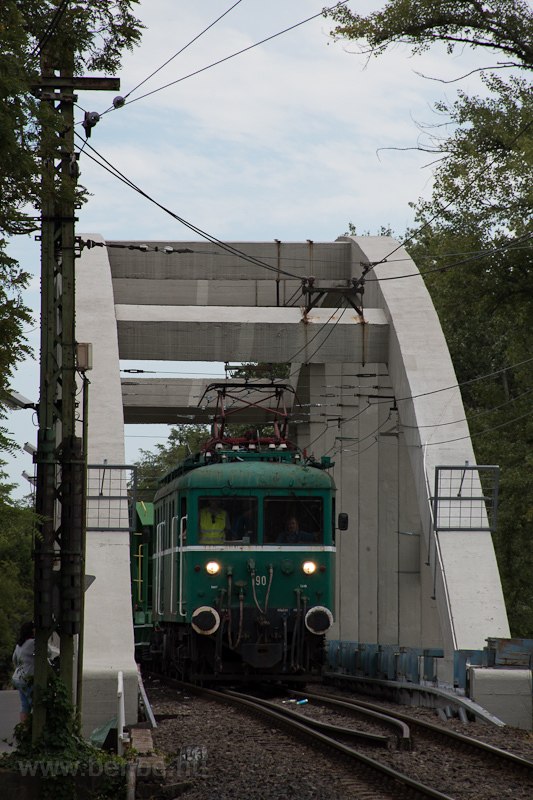 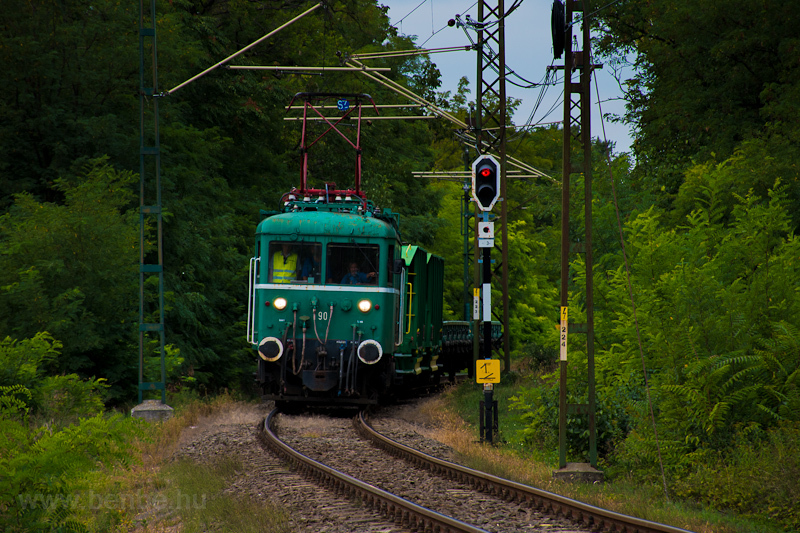 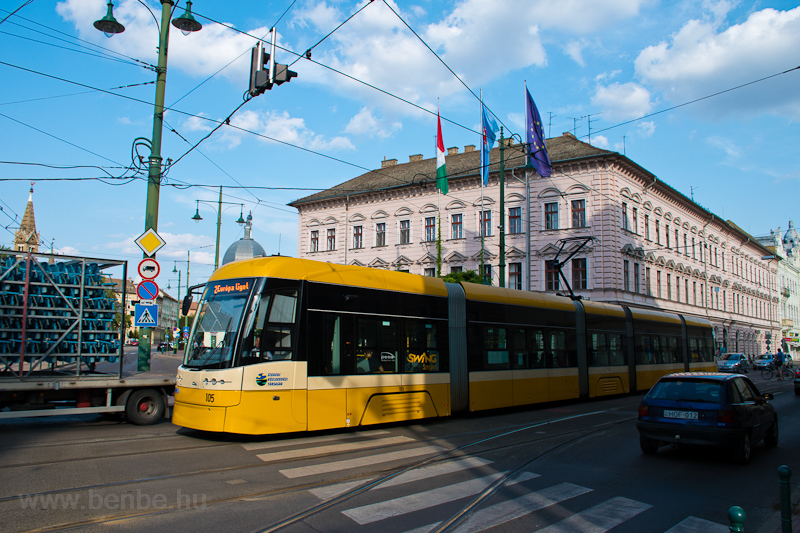 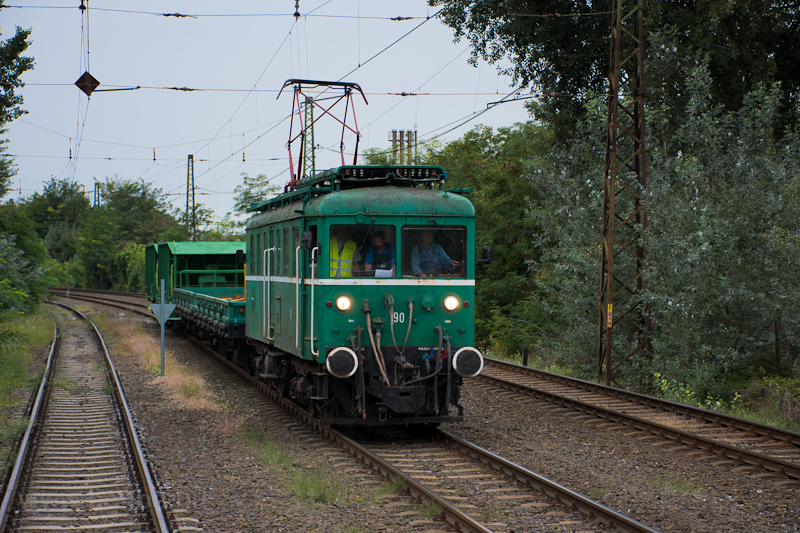 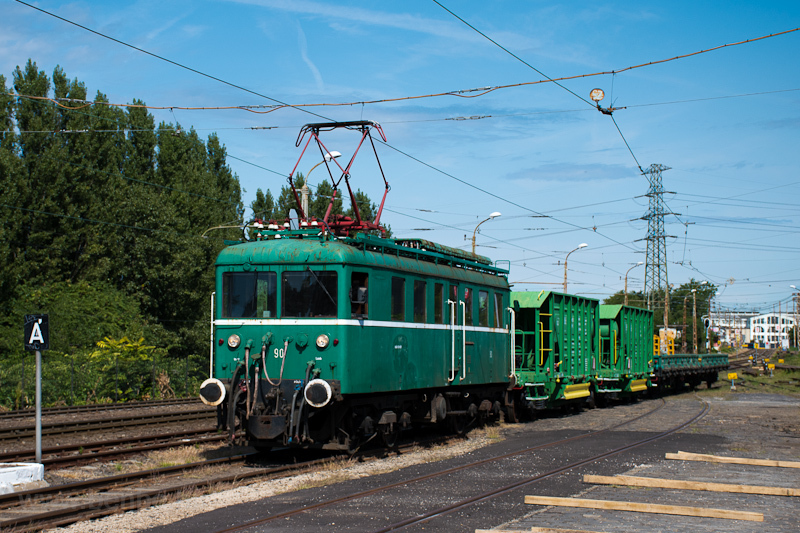 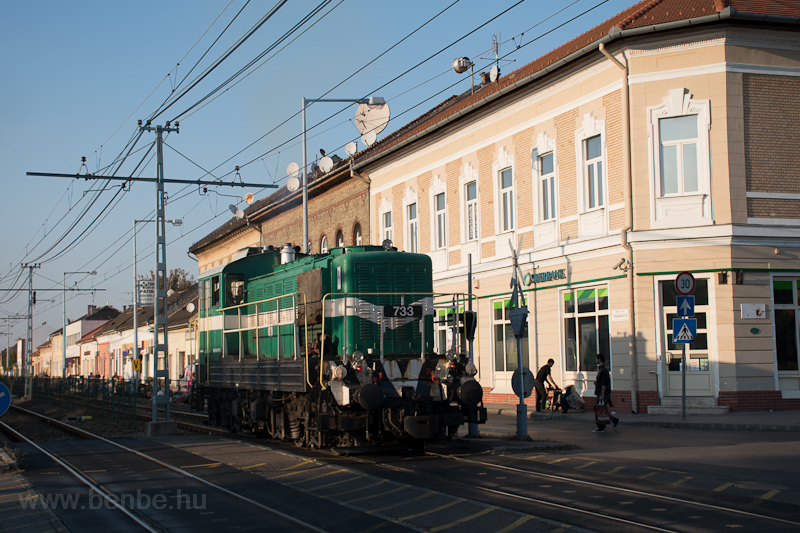 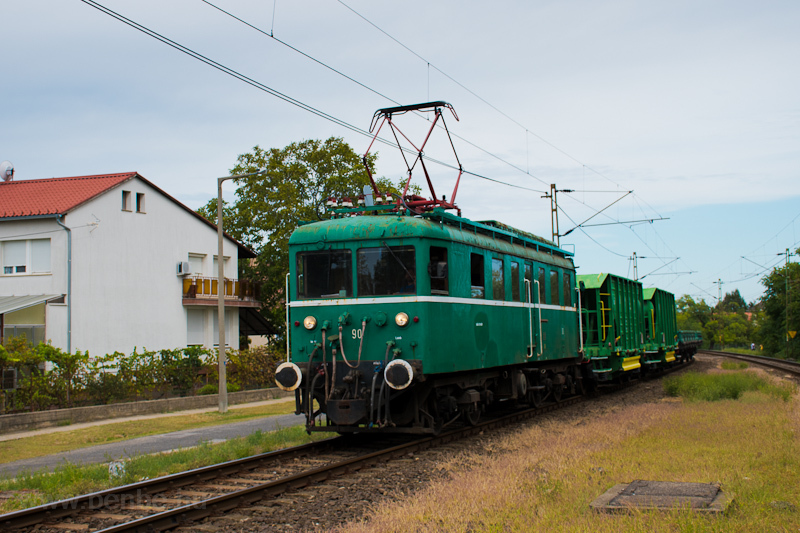 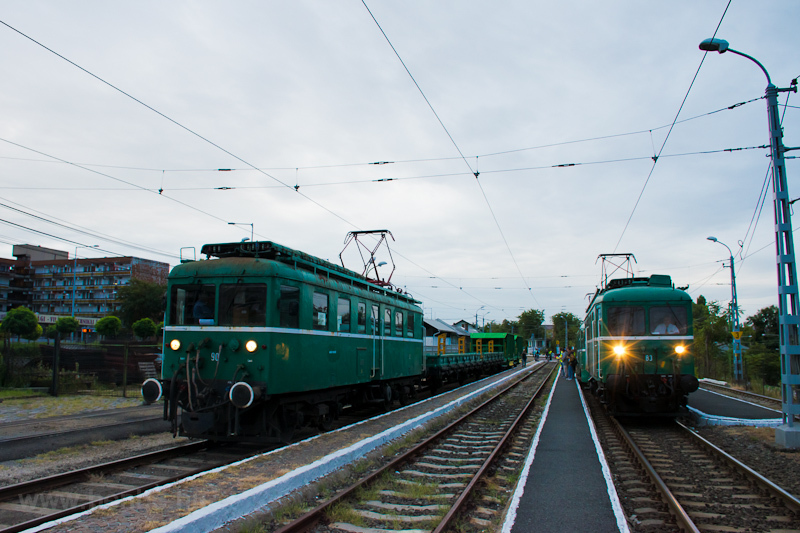 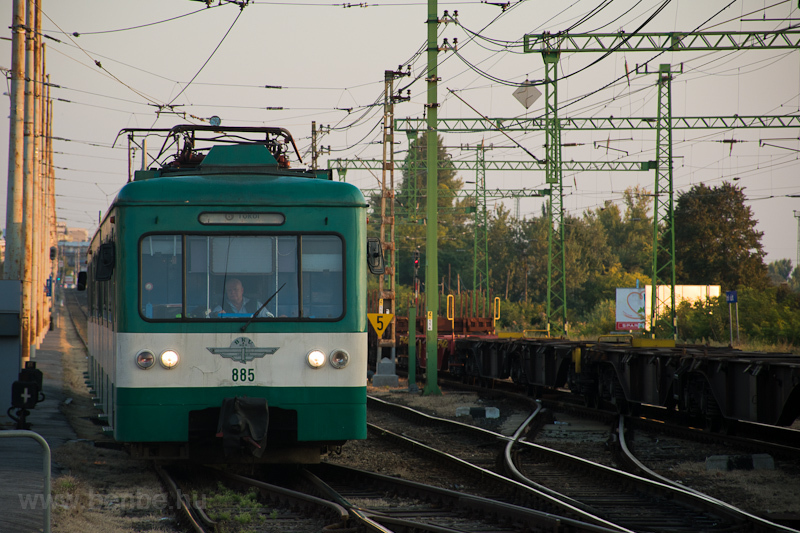 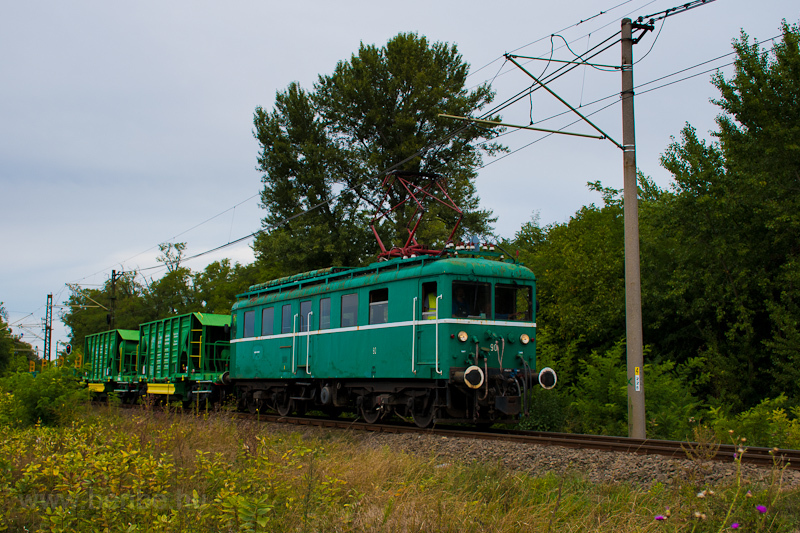 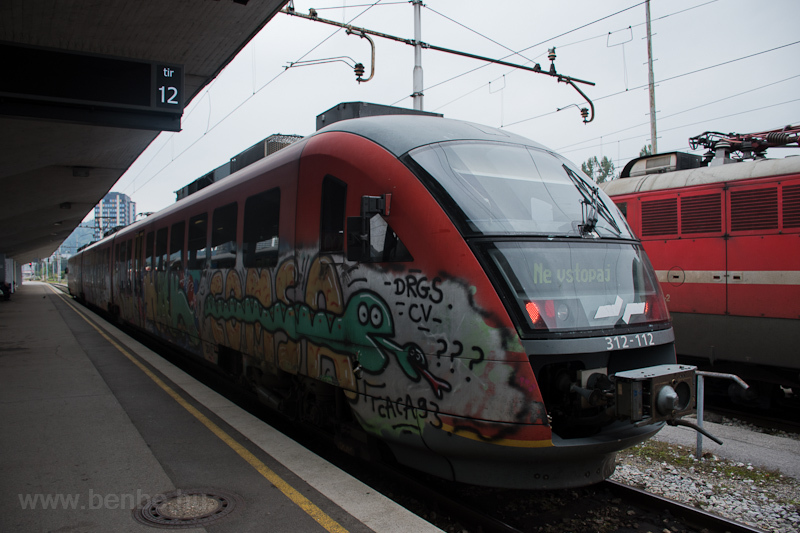 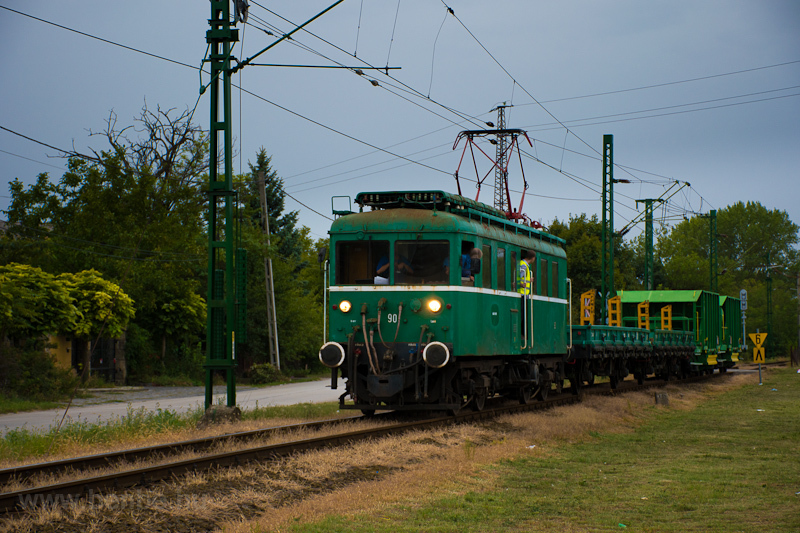 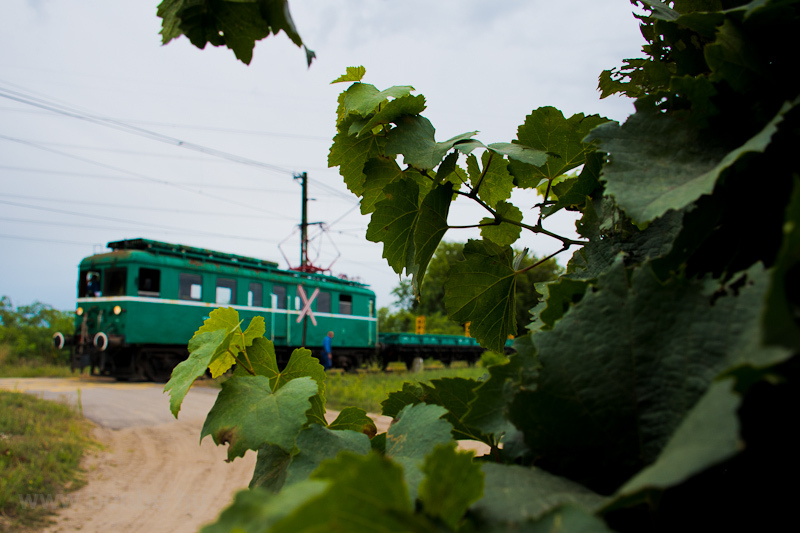 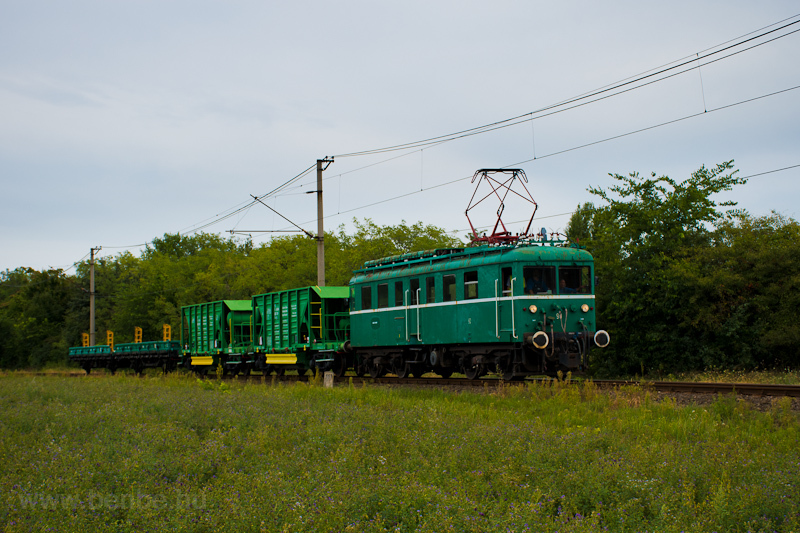 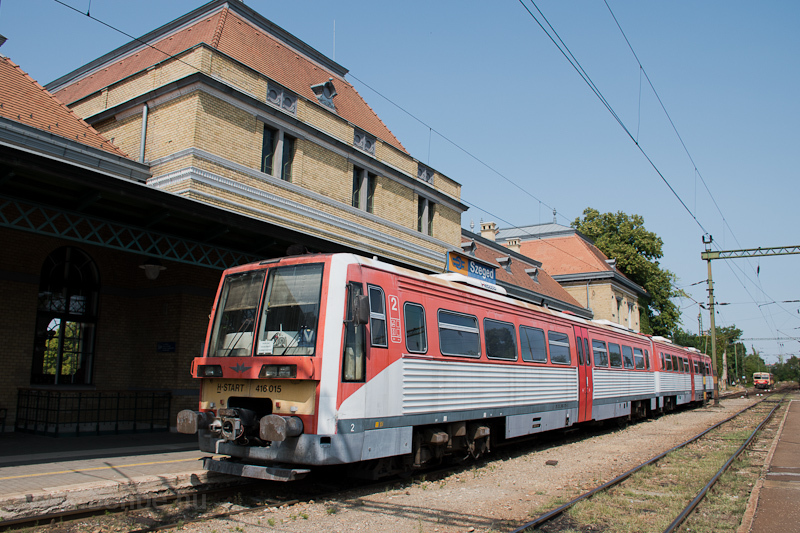 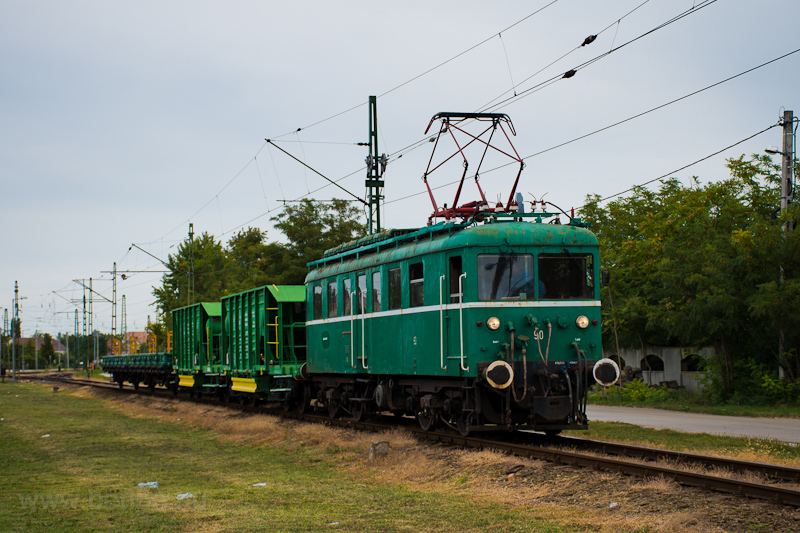 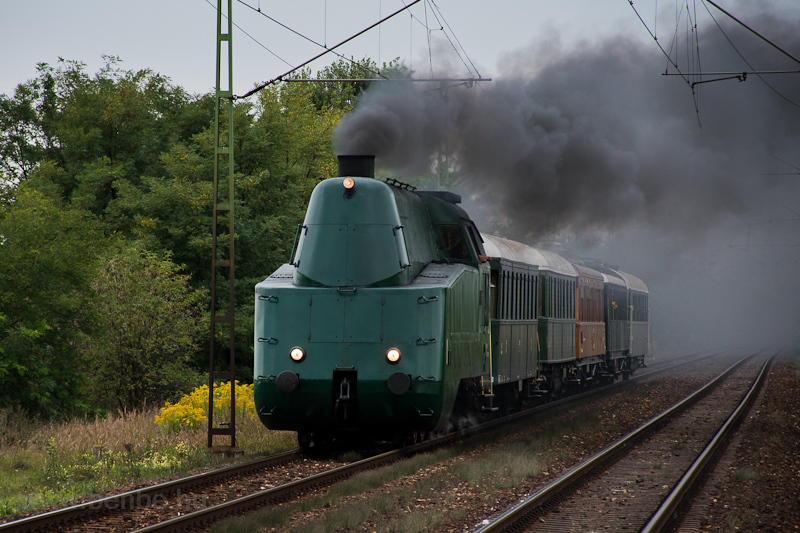 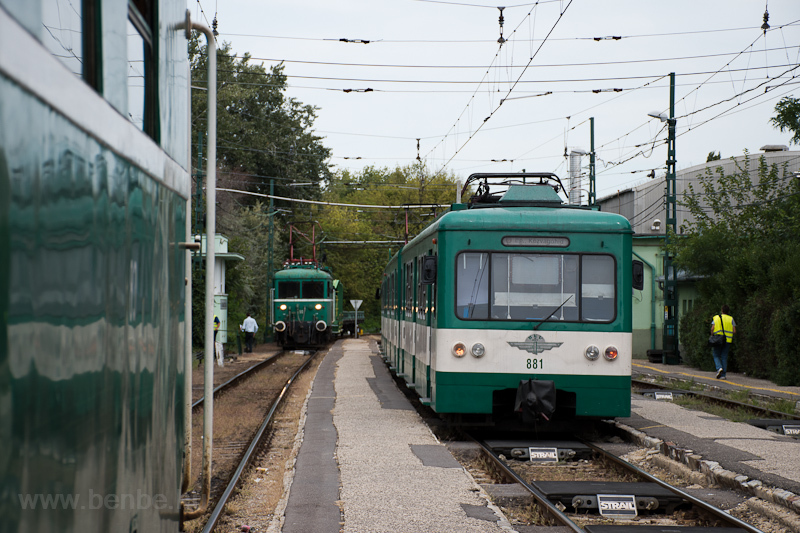 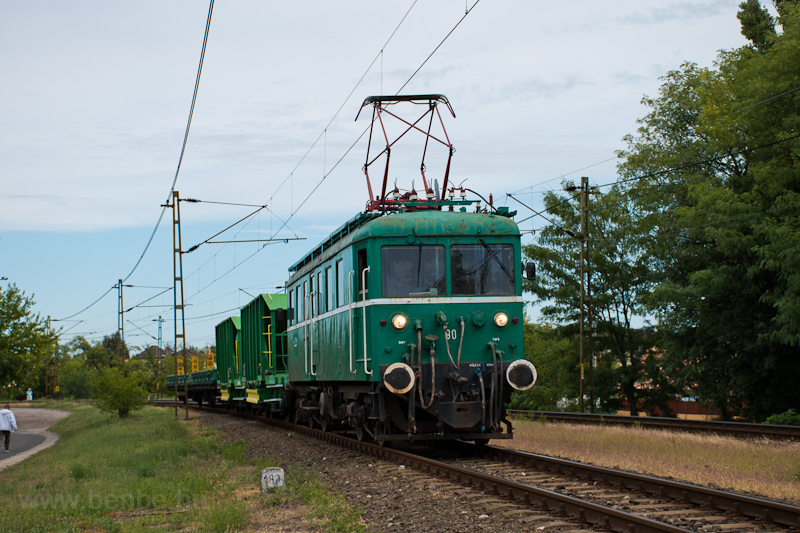 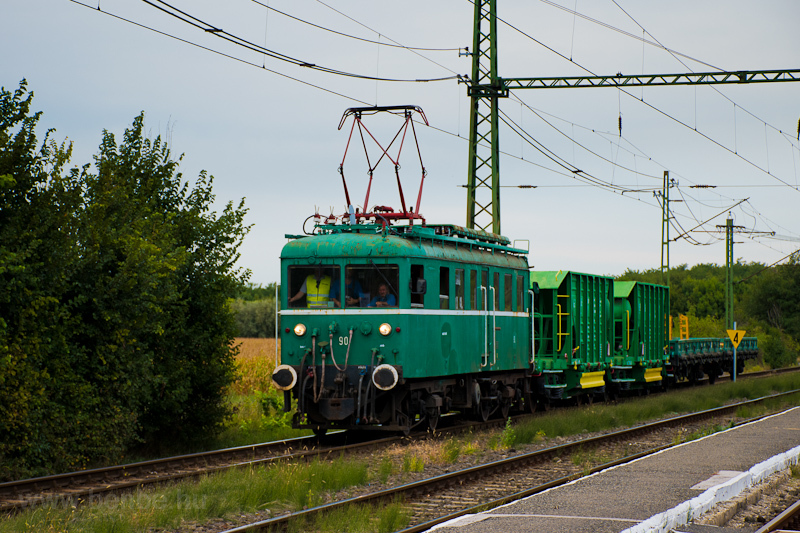 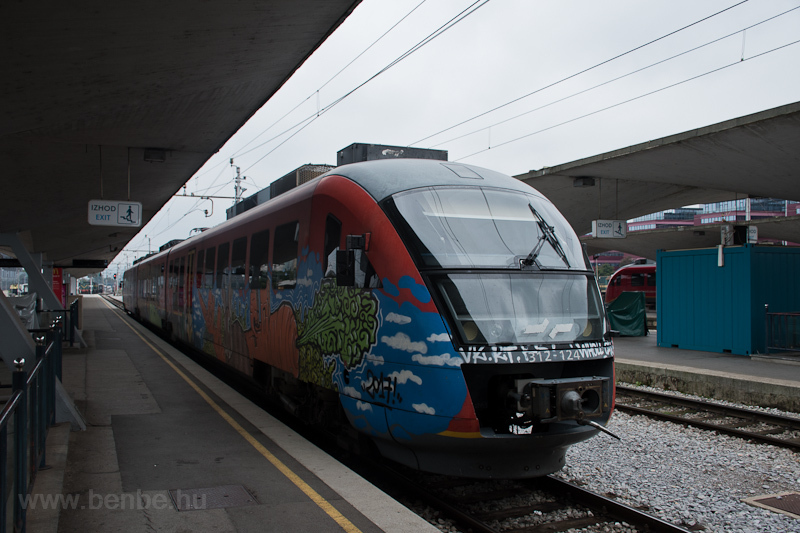 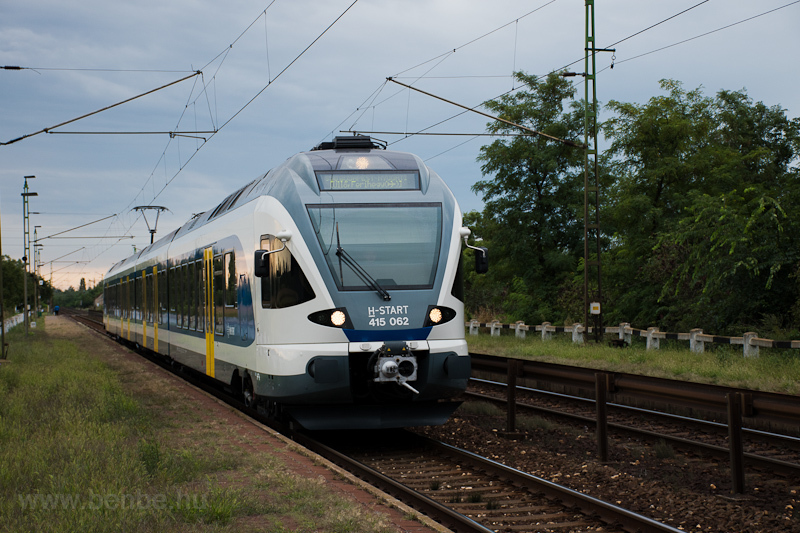 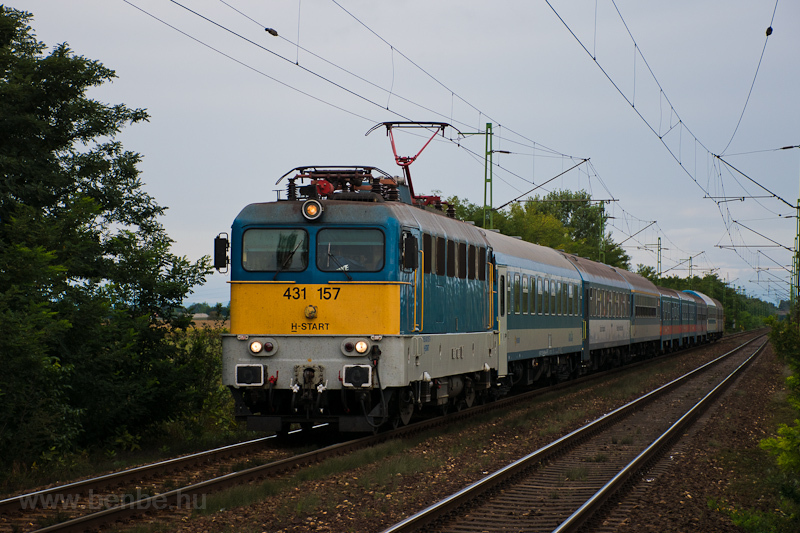 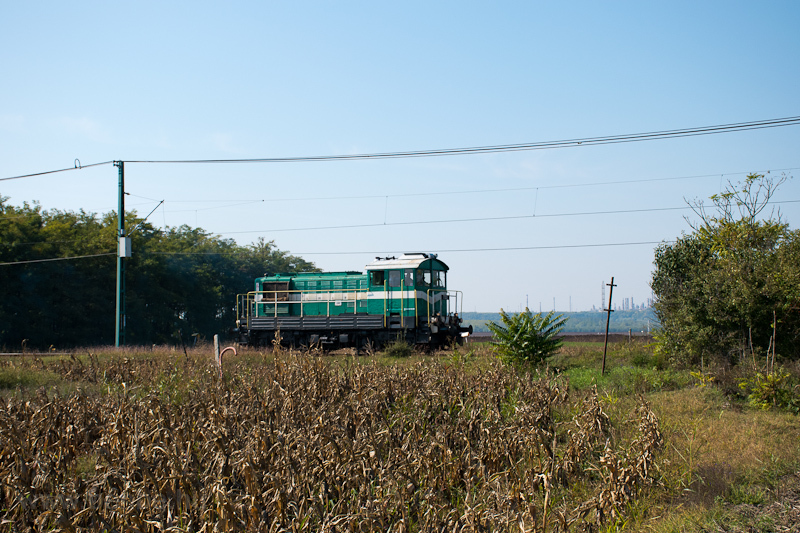 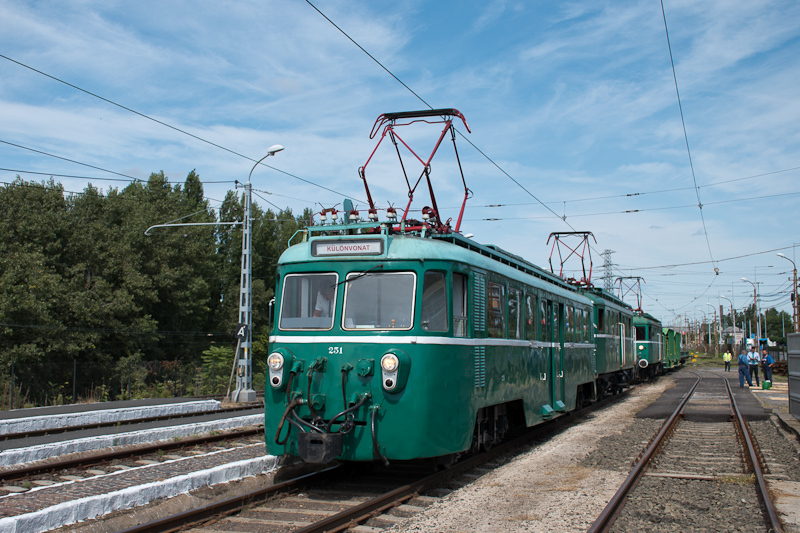 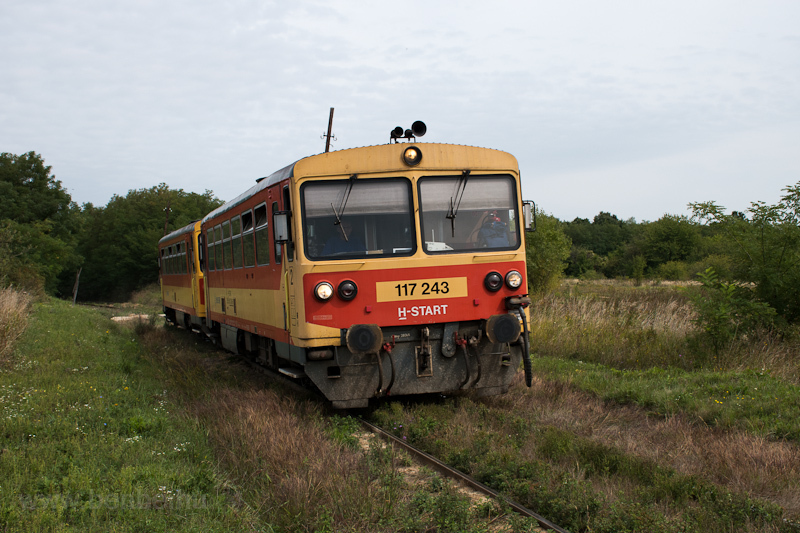 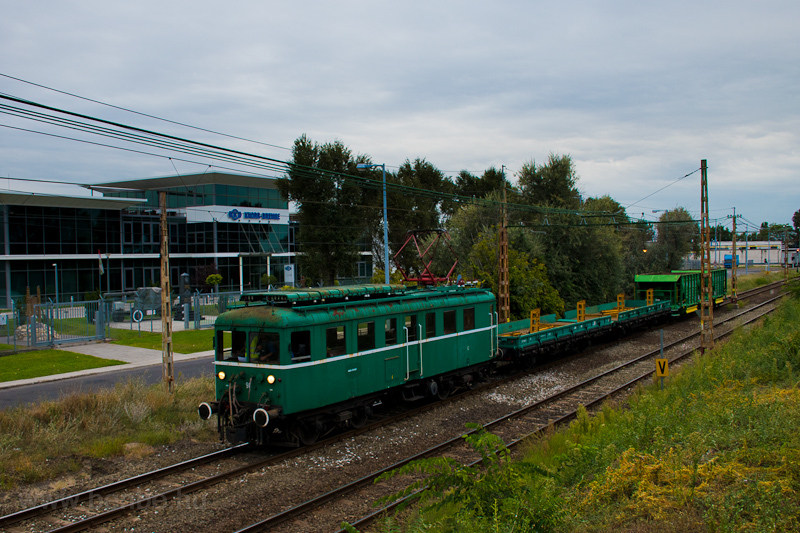 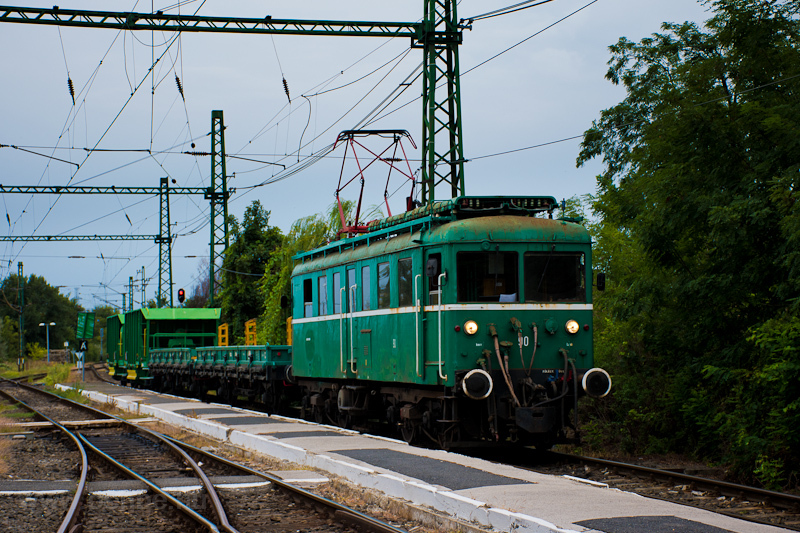 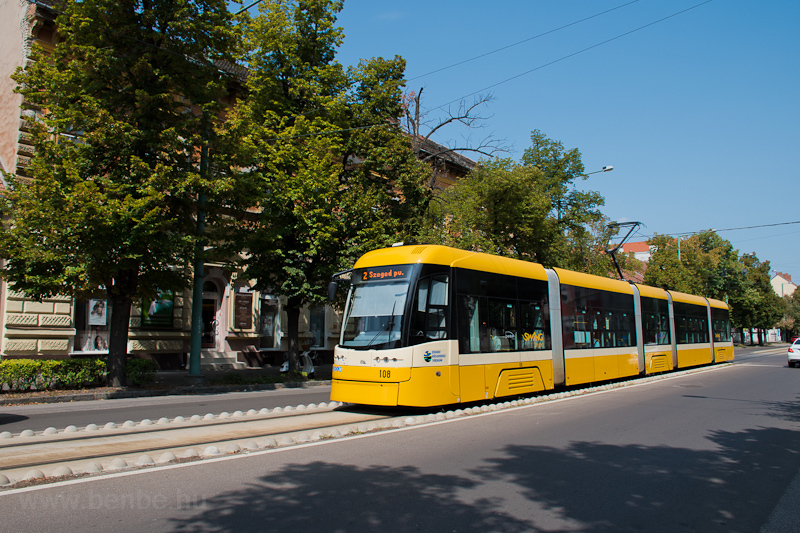 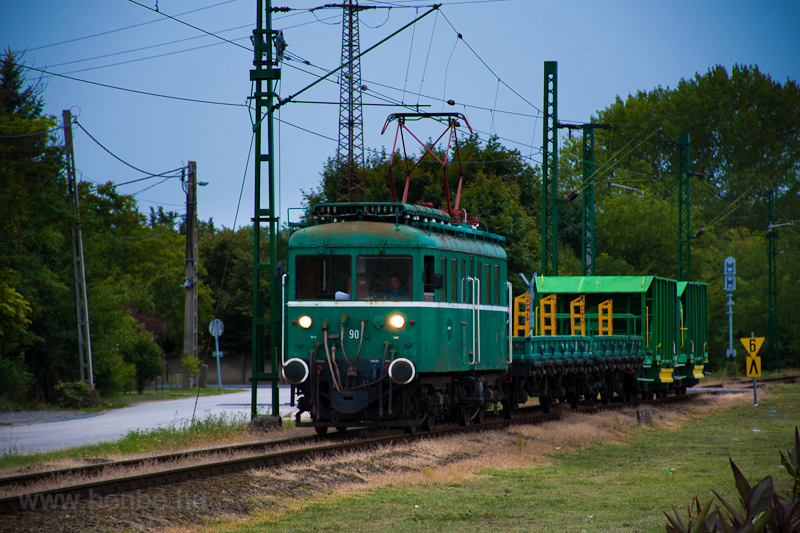 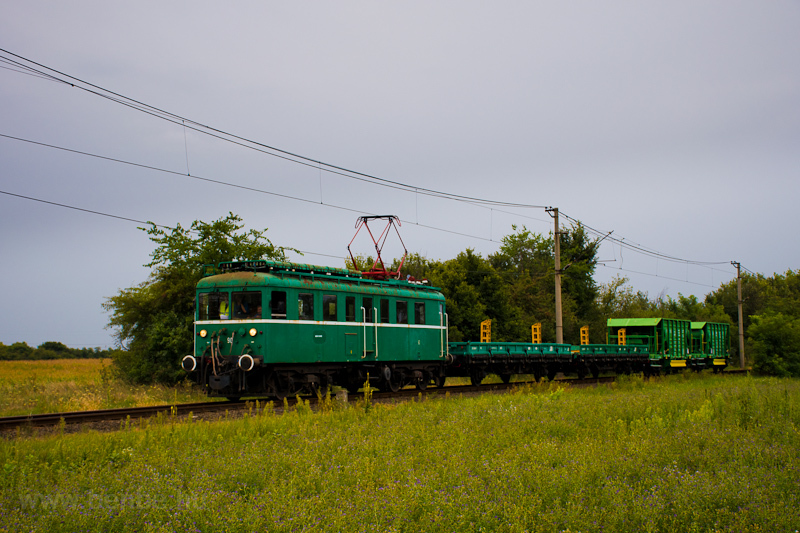 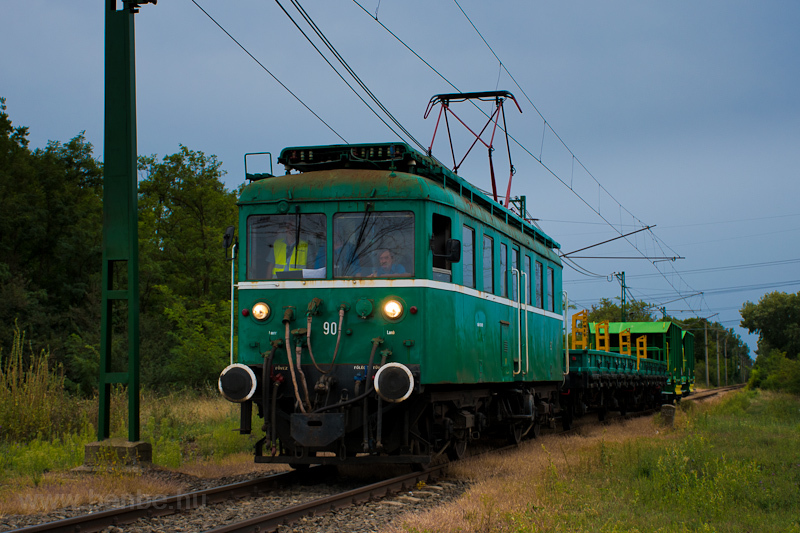 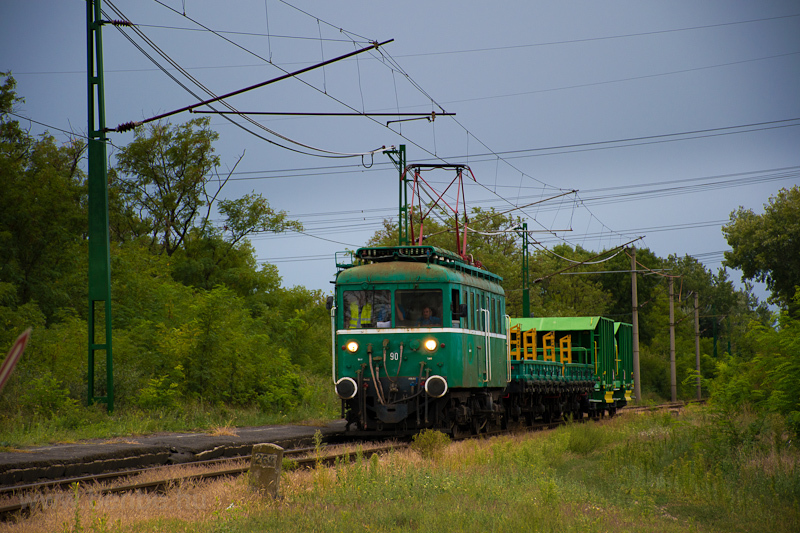 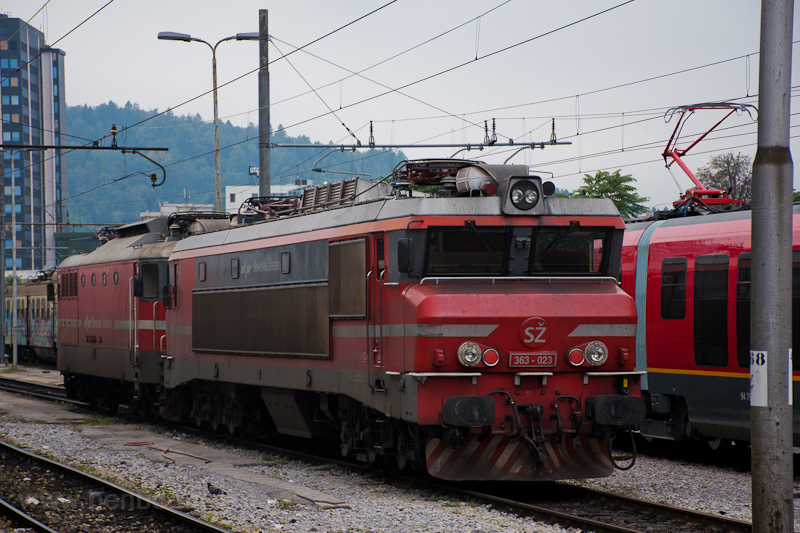 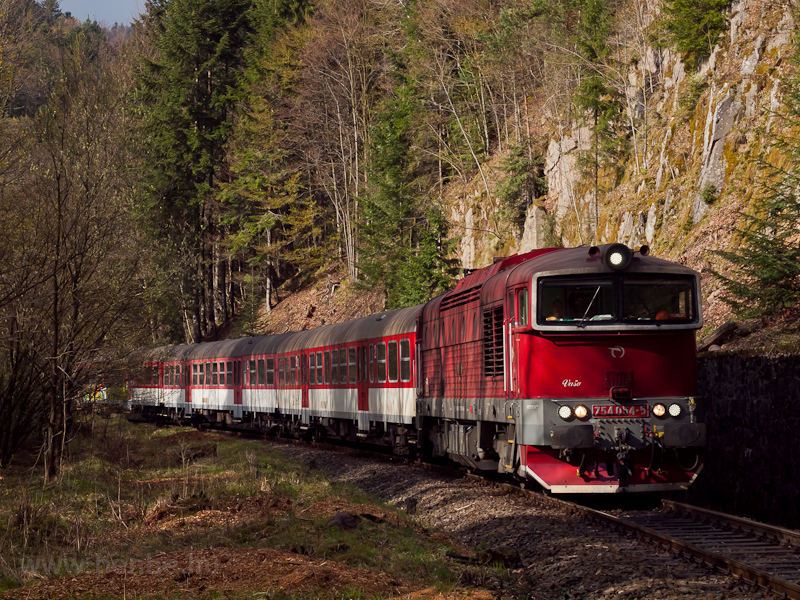 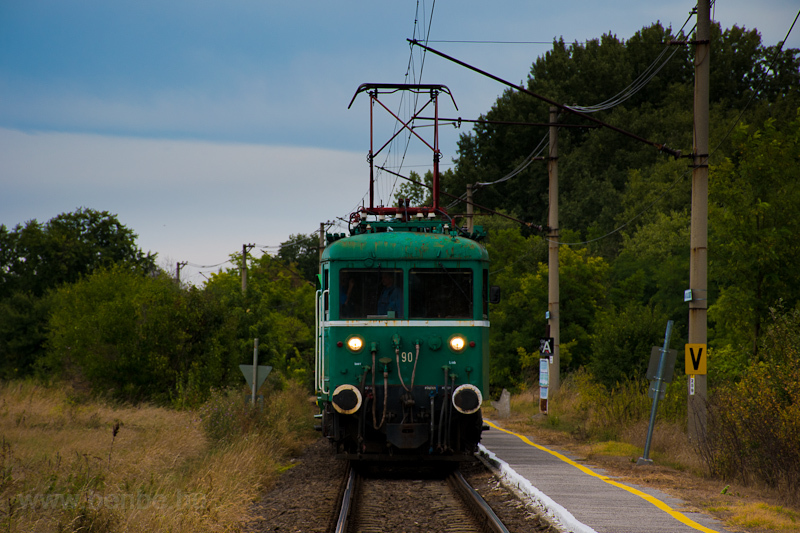 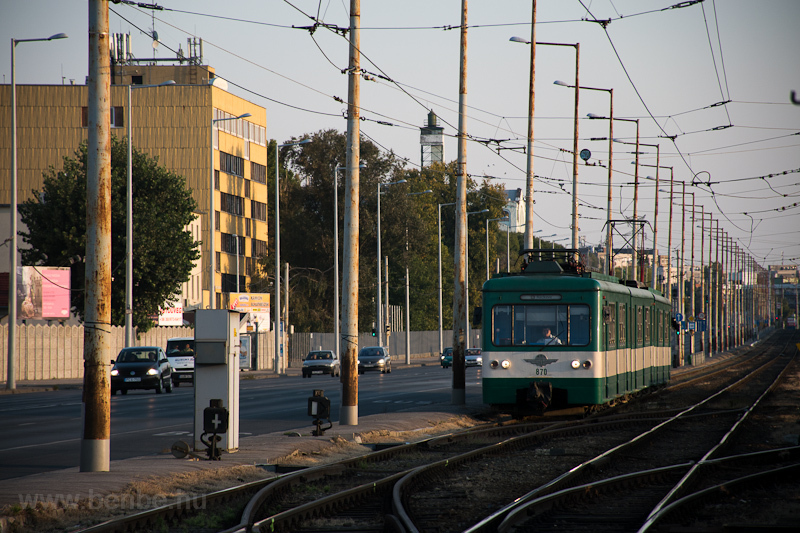 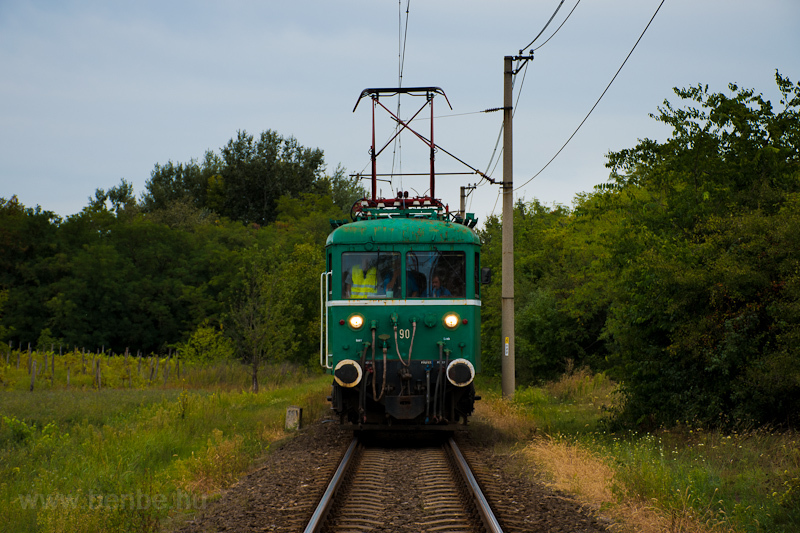 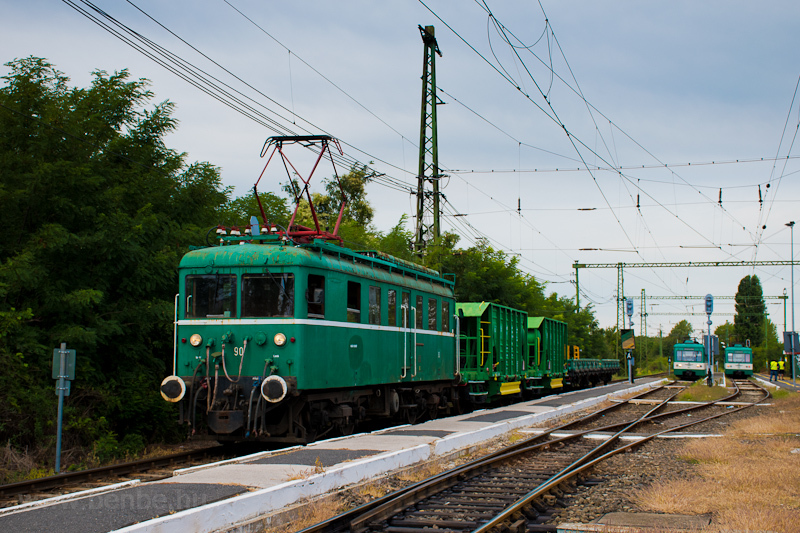 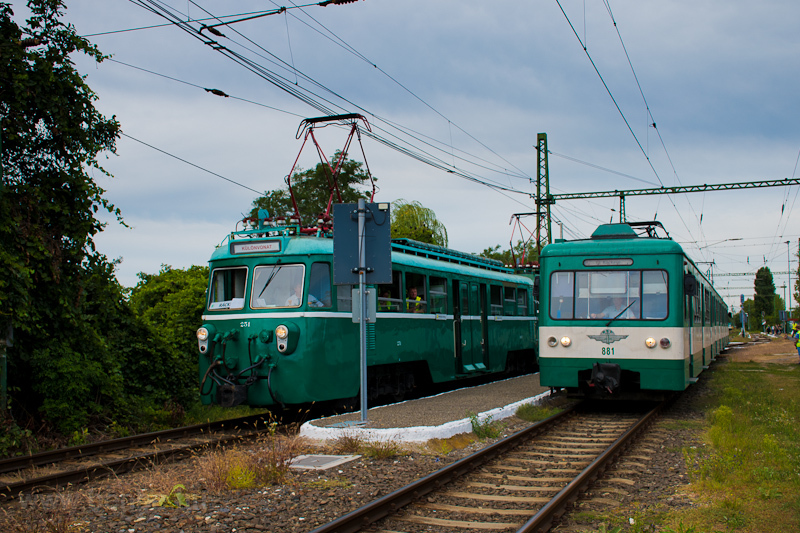 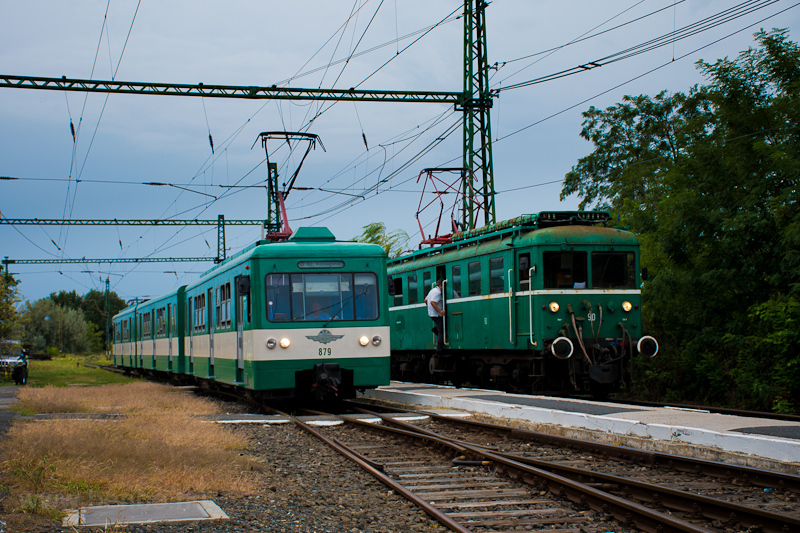 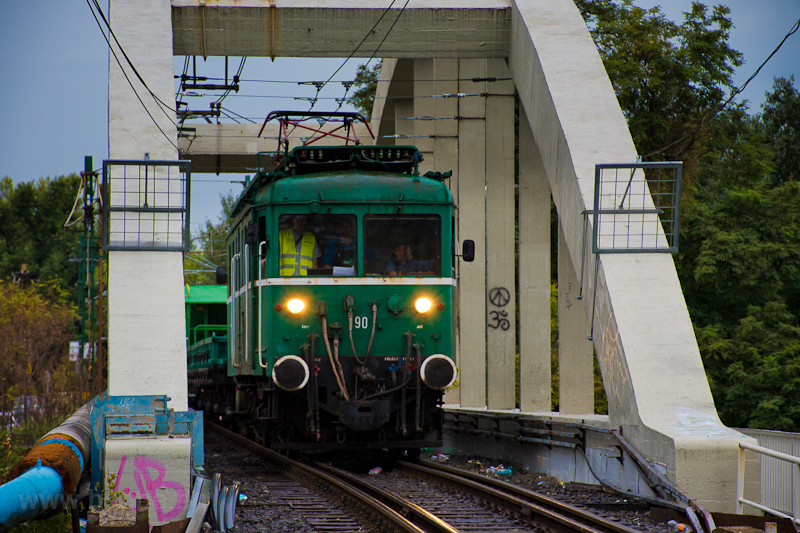 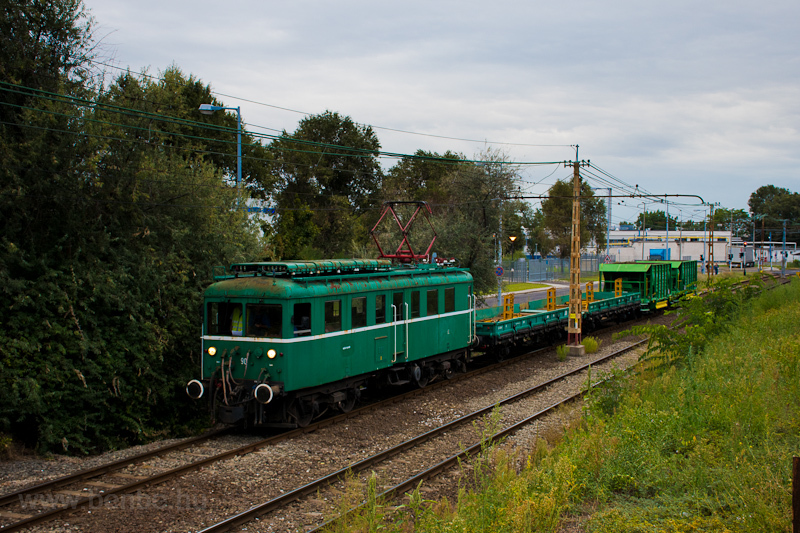 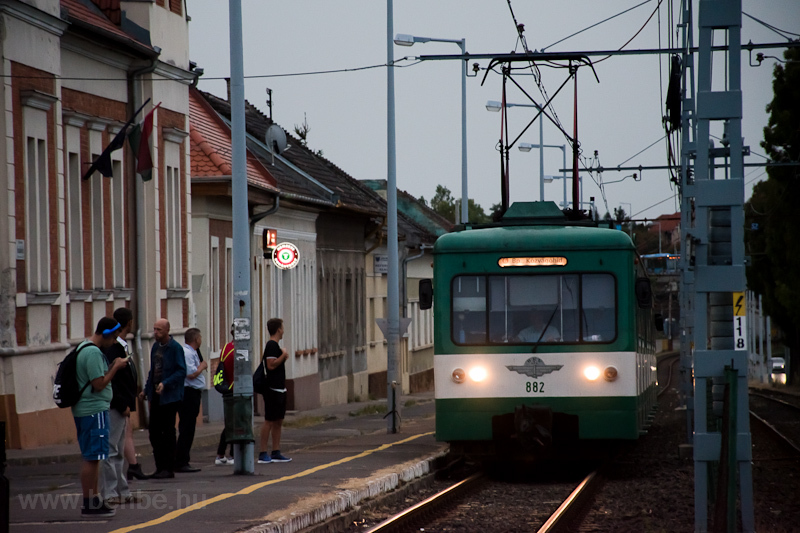 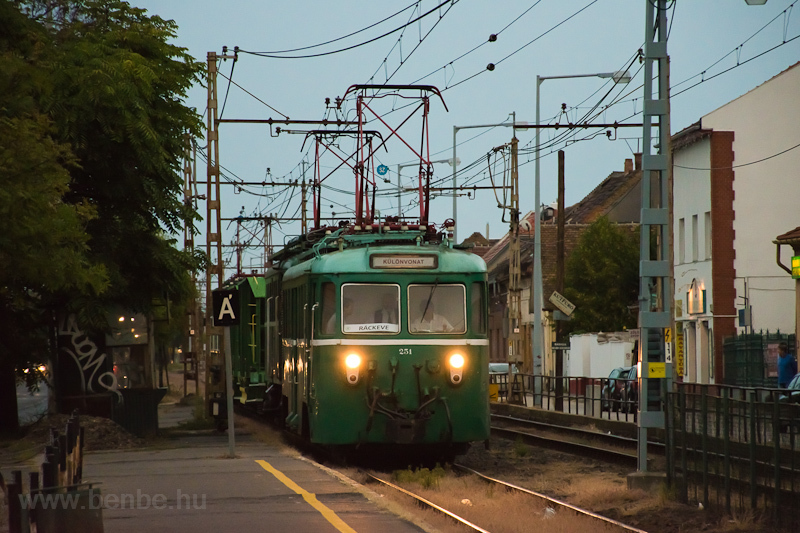 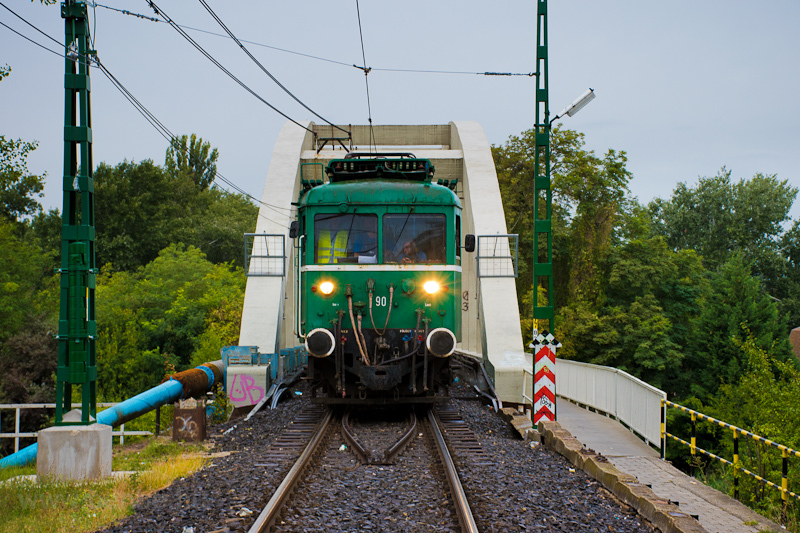 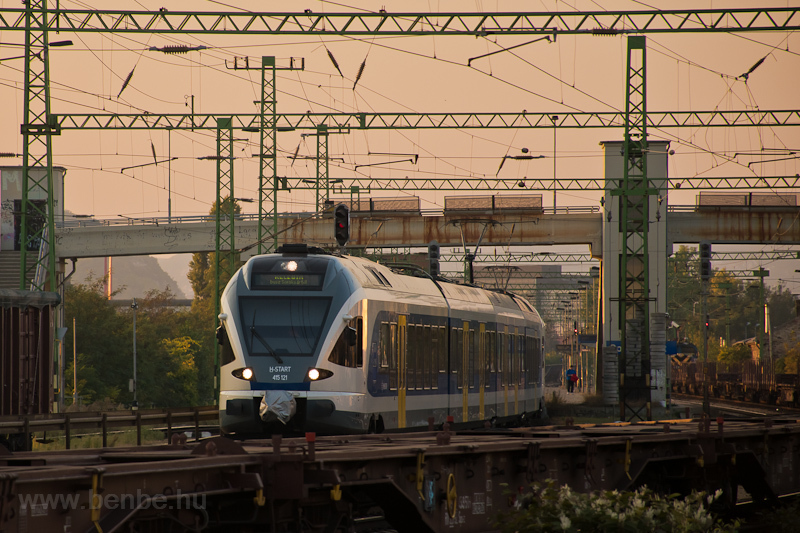 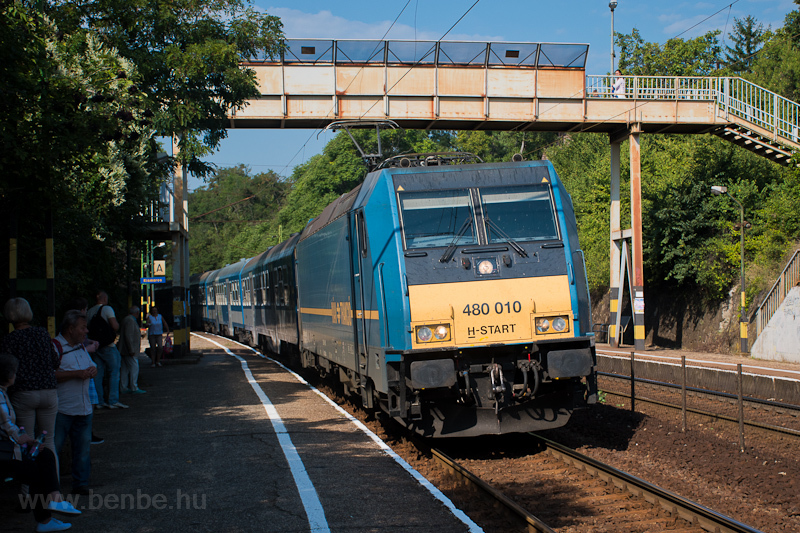 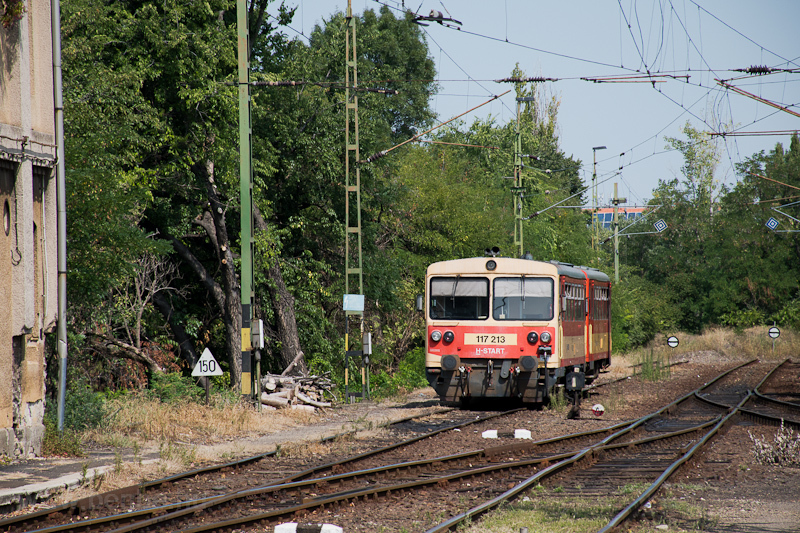 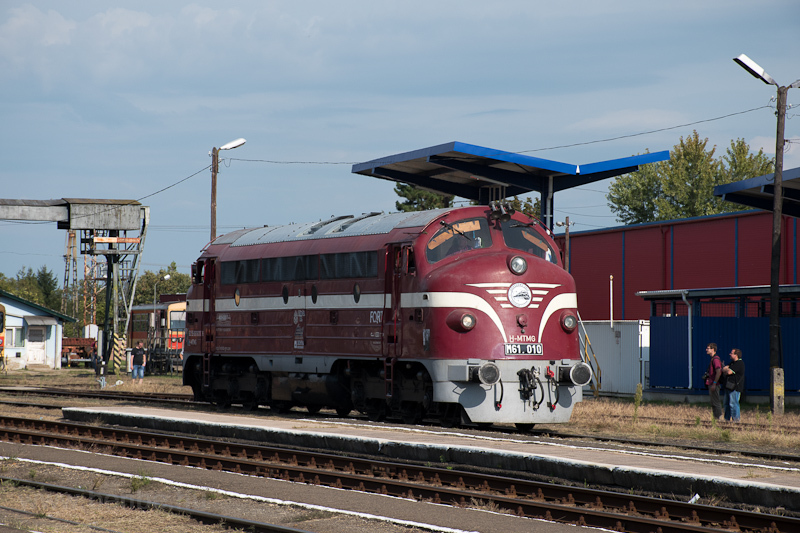 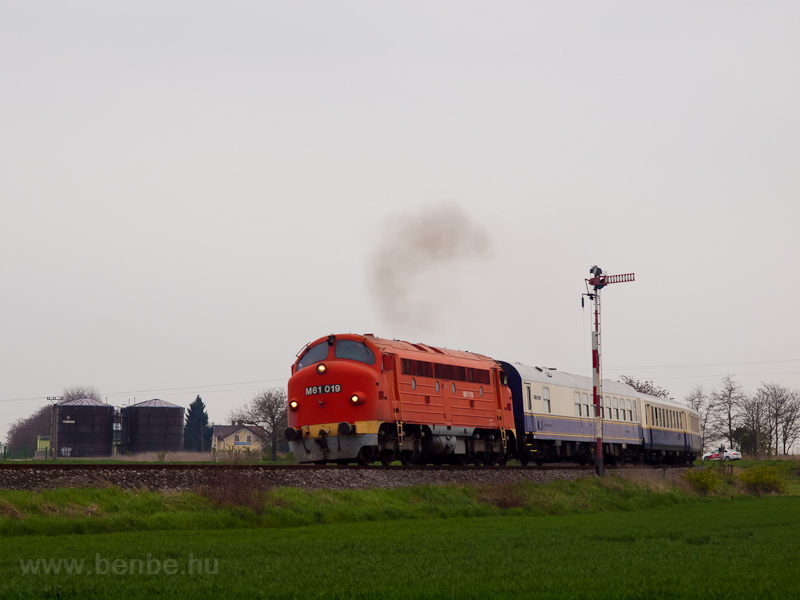 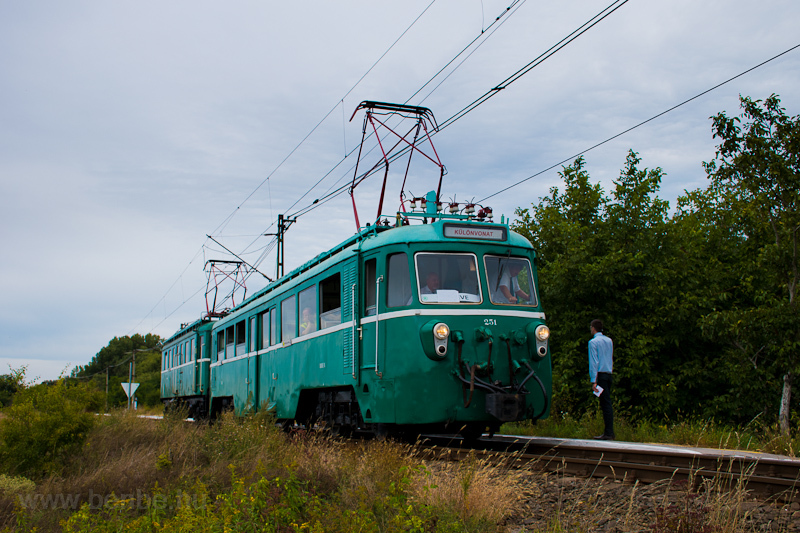 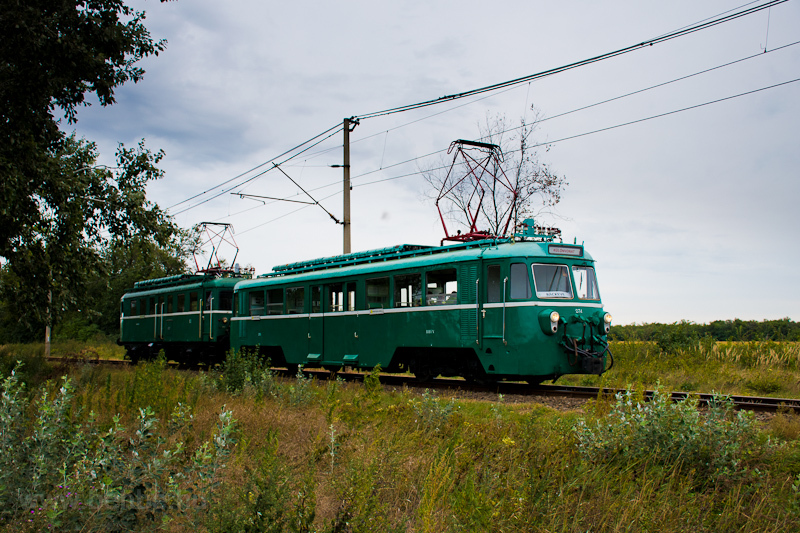 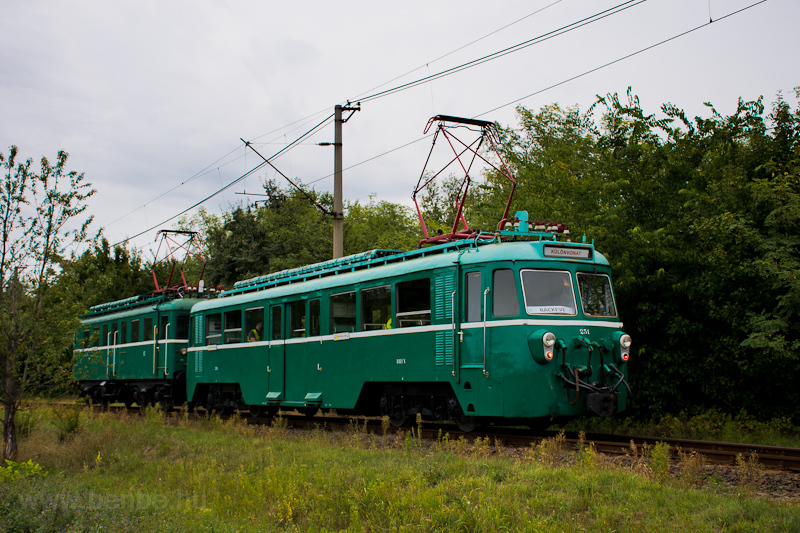 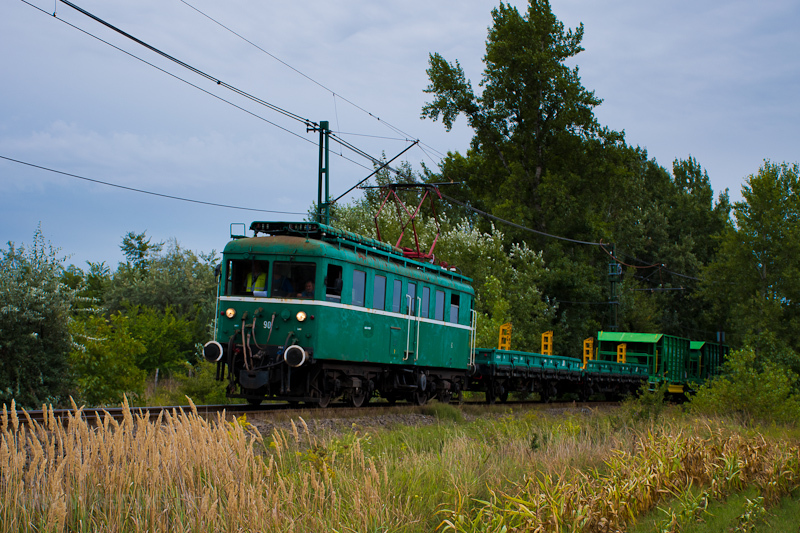 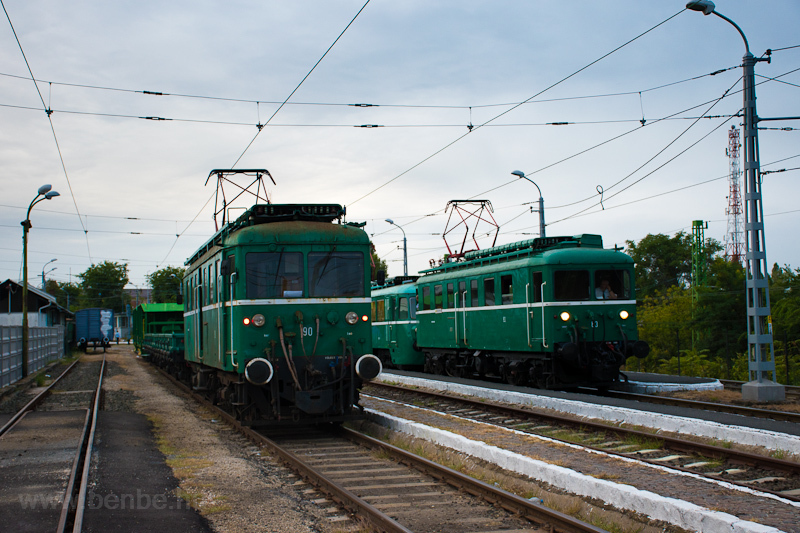 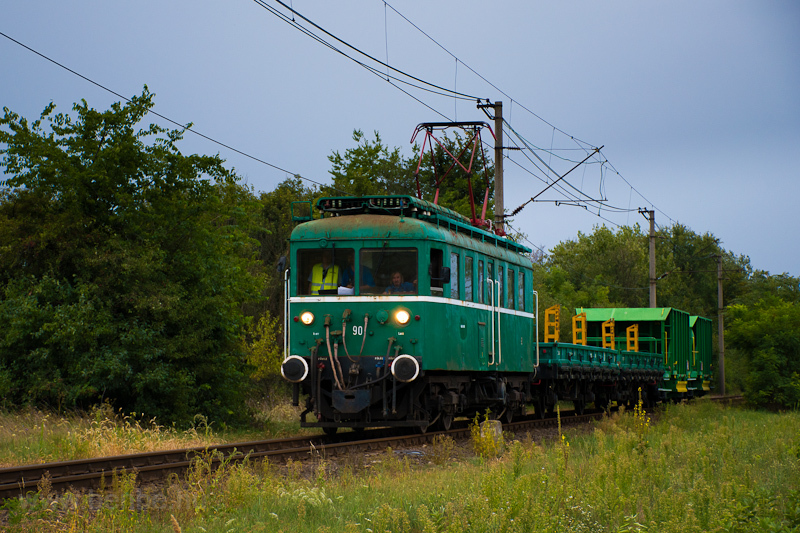 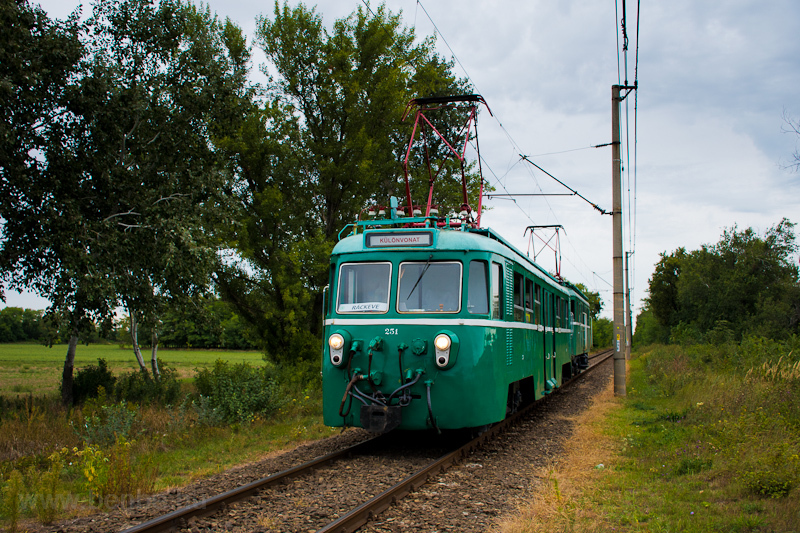 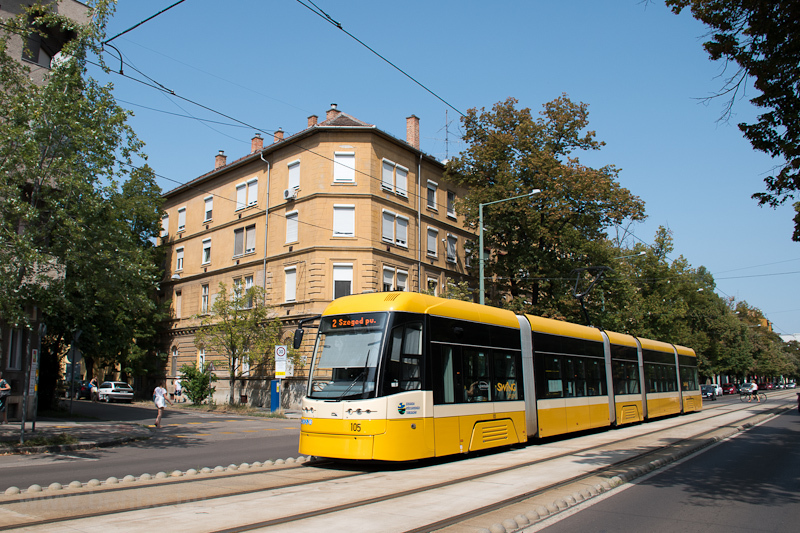 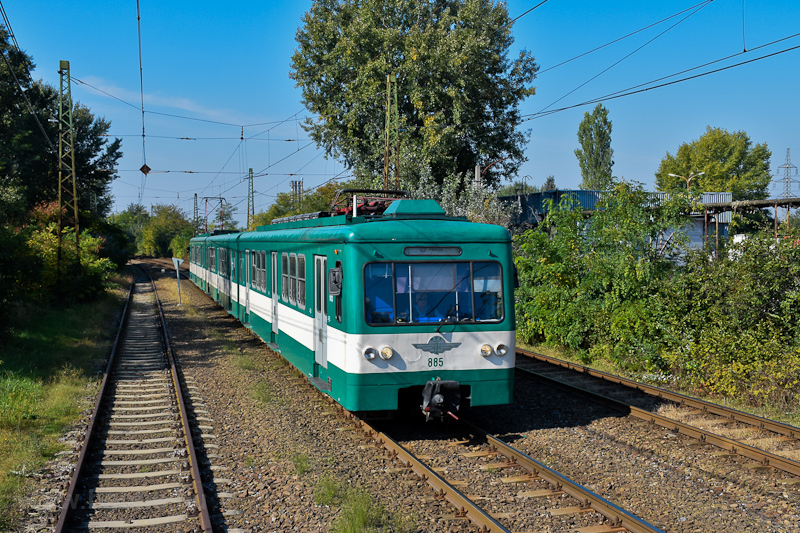 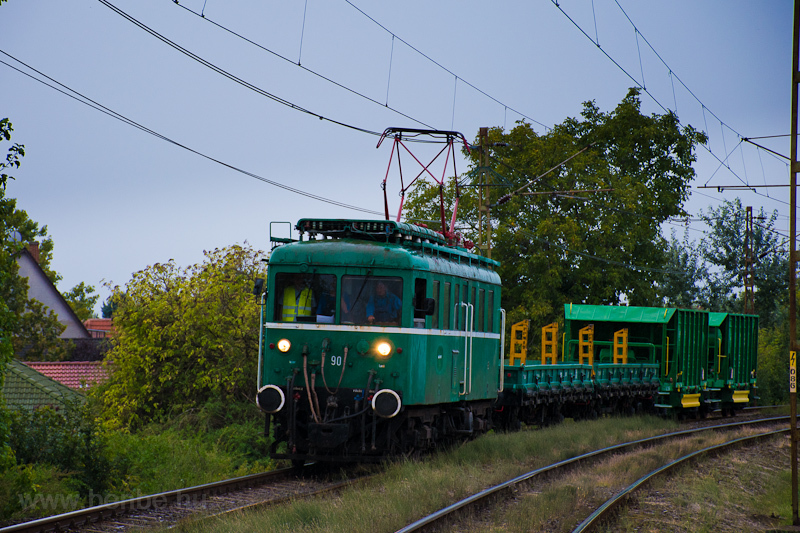 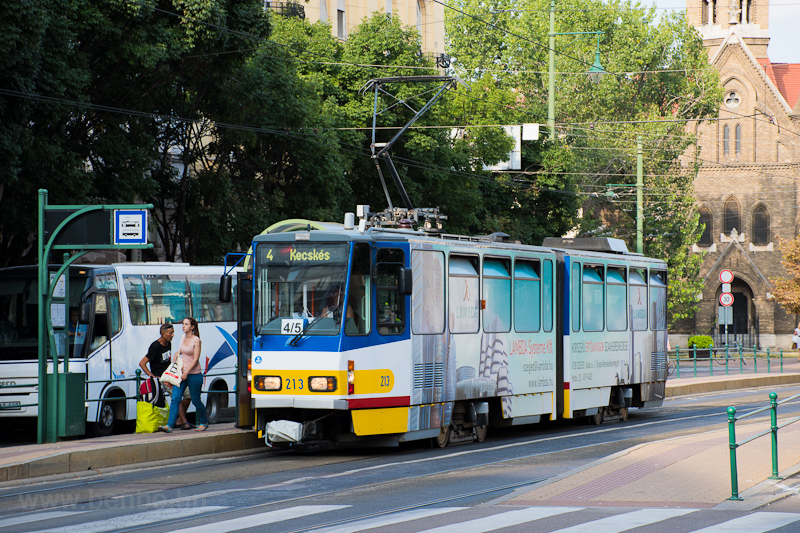 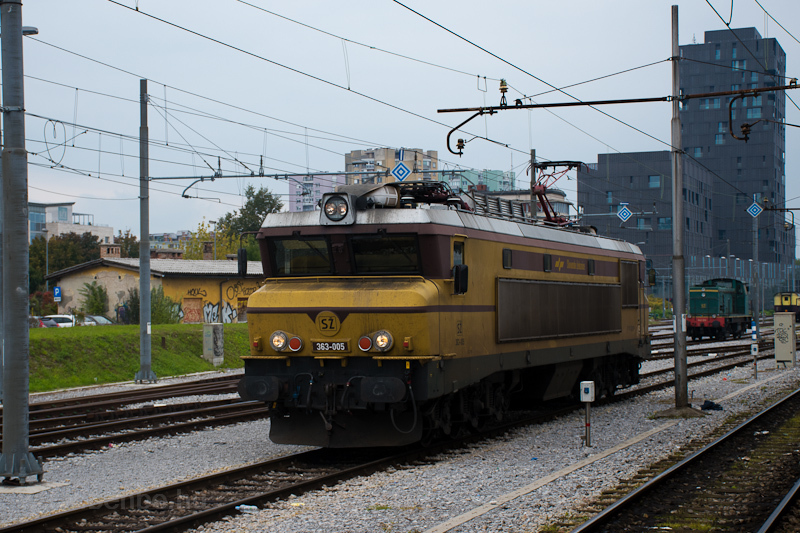 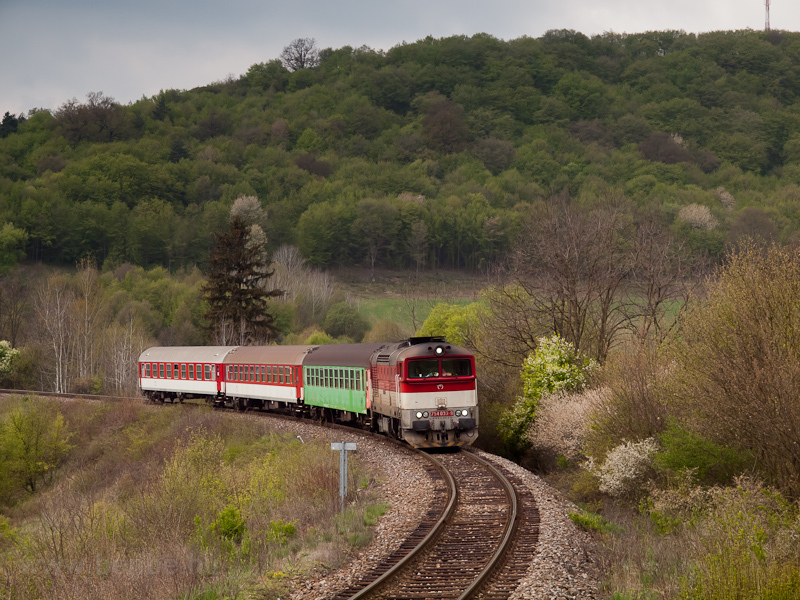 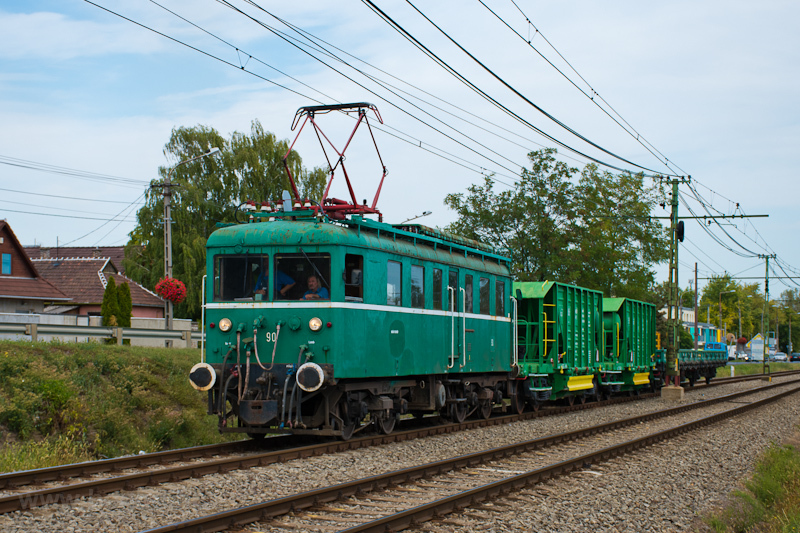 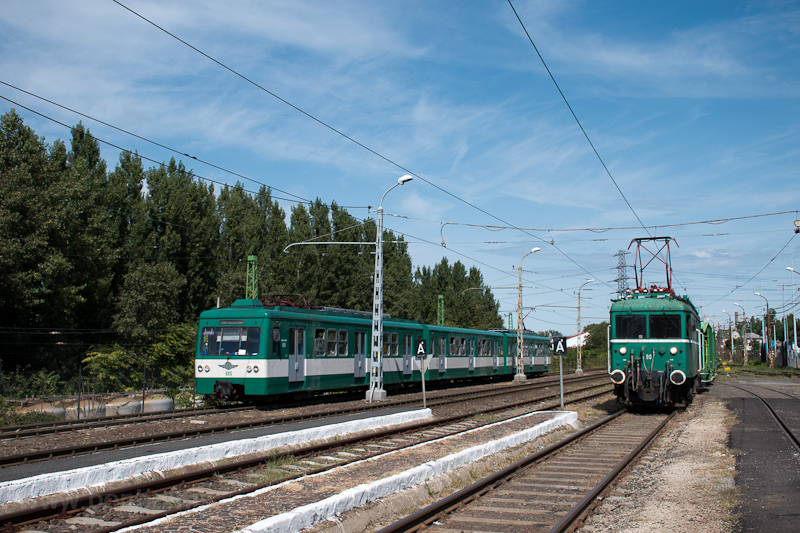 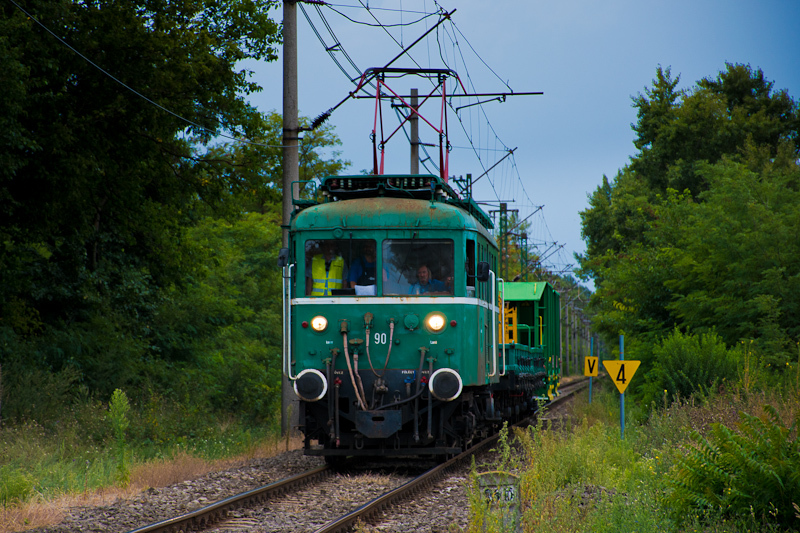 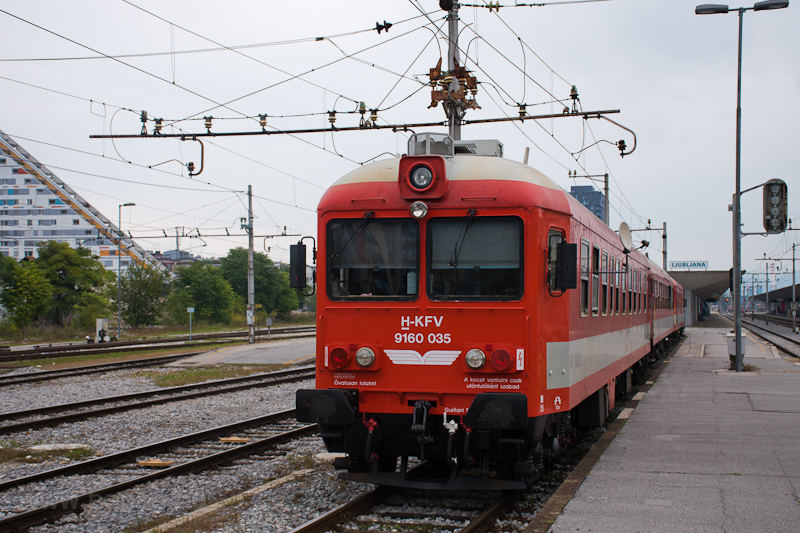 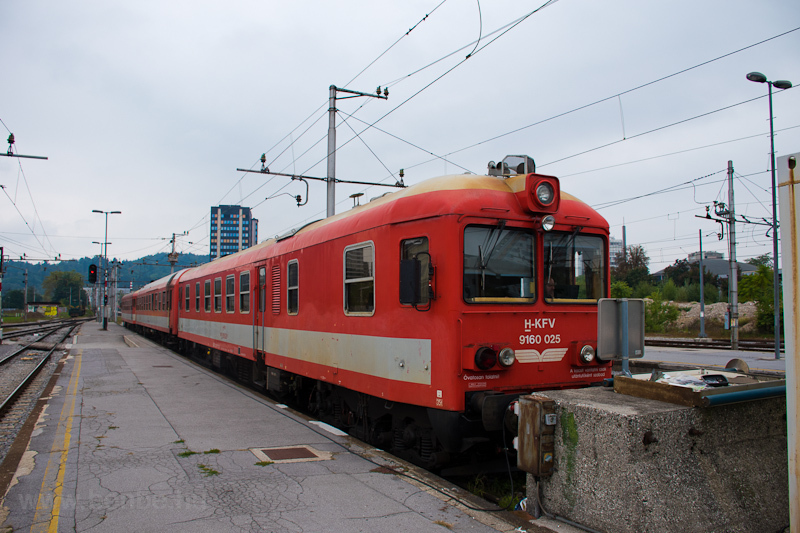 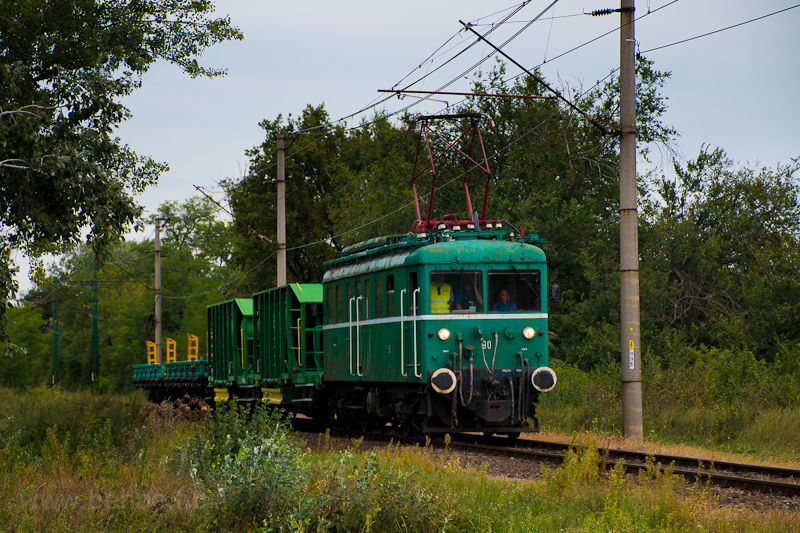 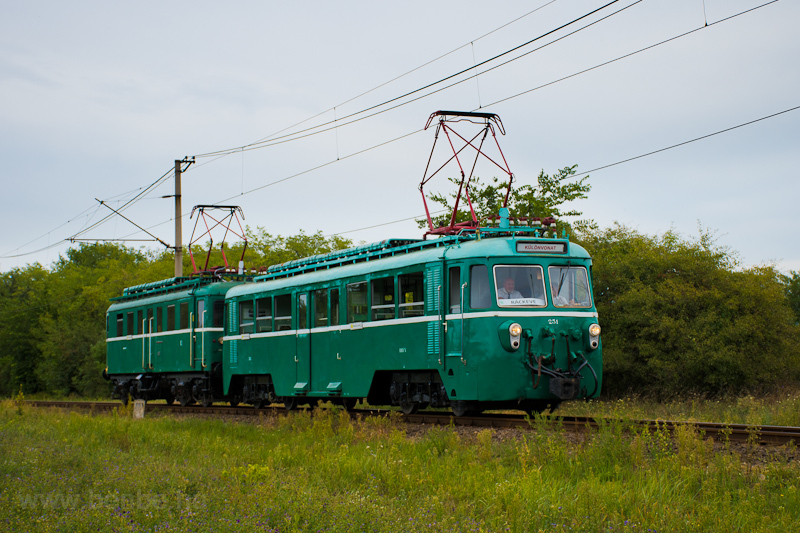 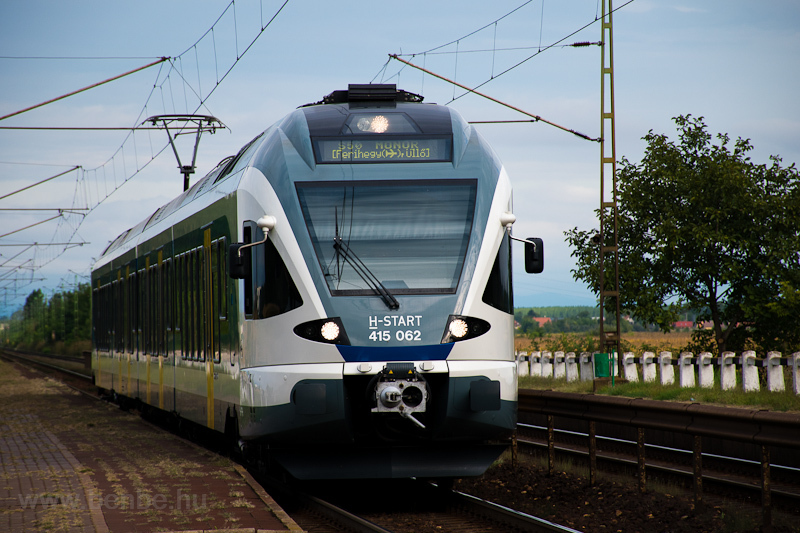 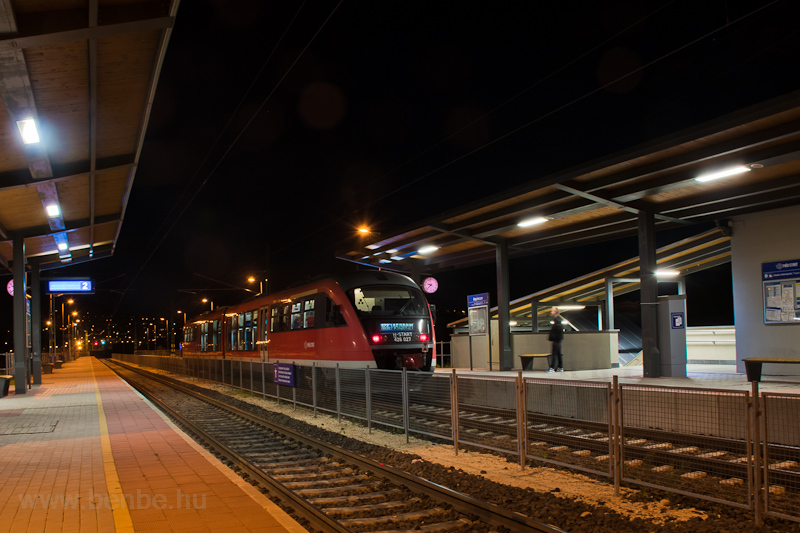 The new operator of the green, DC electrified regional railways, MÁV-HÉV Zrt. 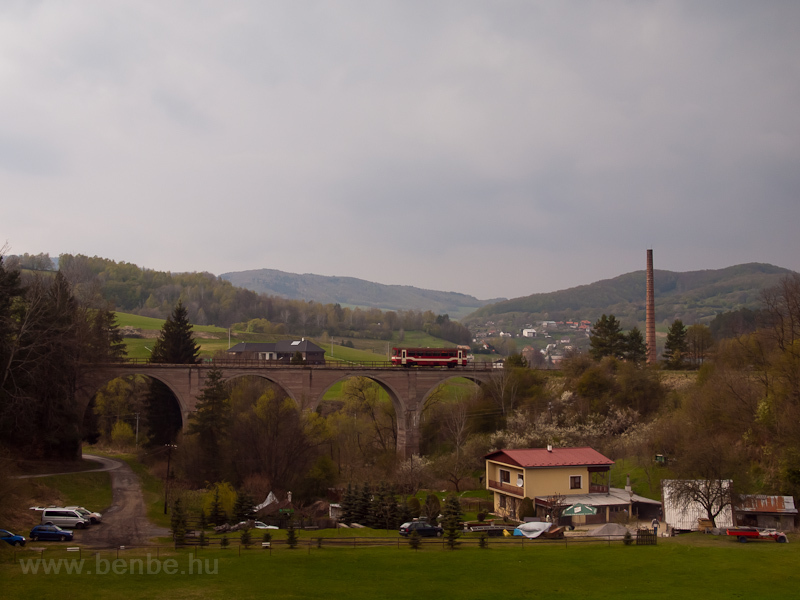 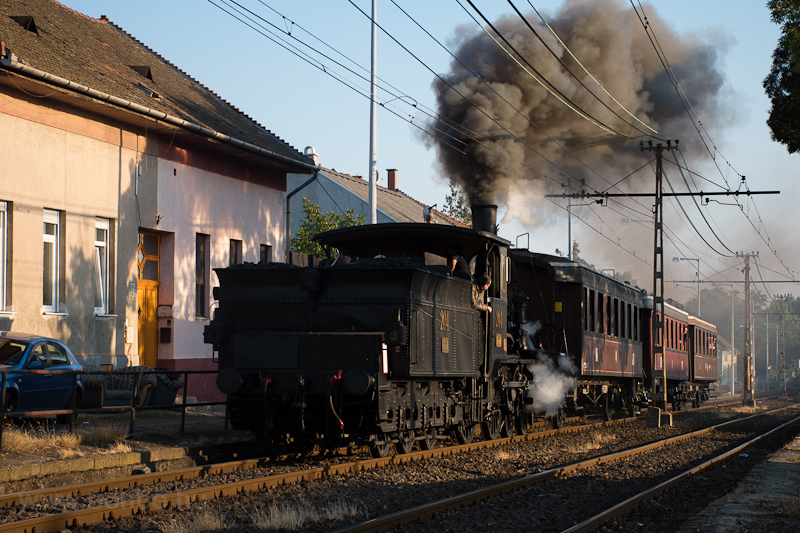 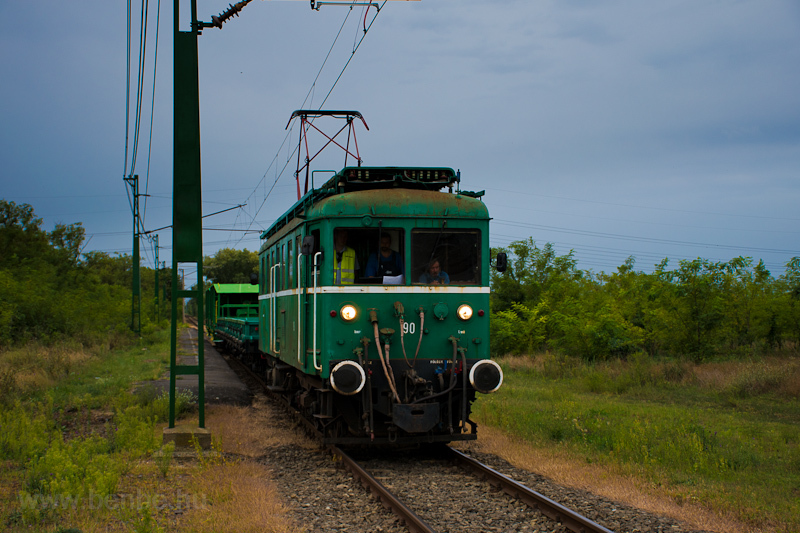 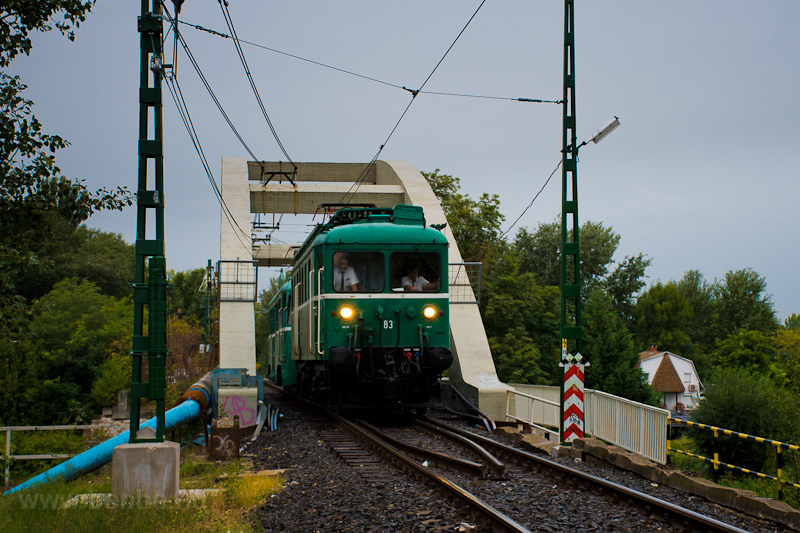 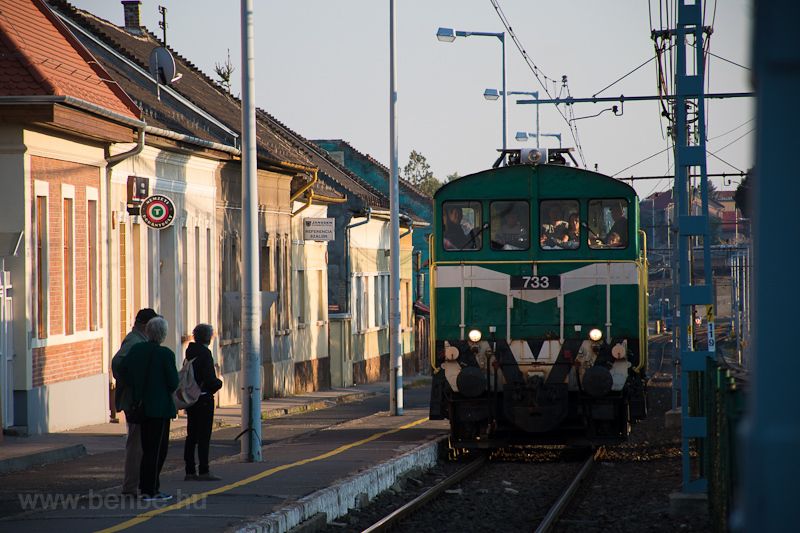 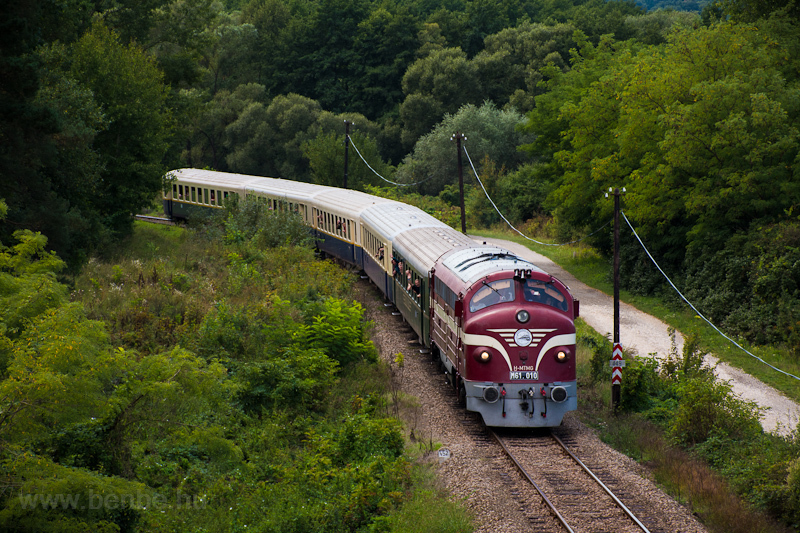 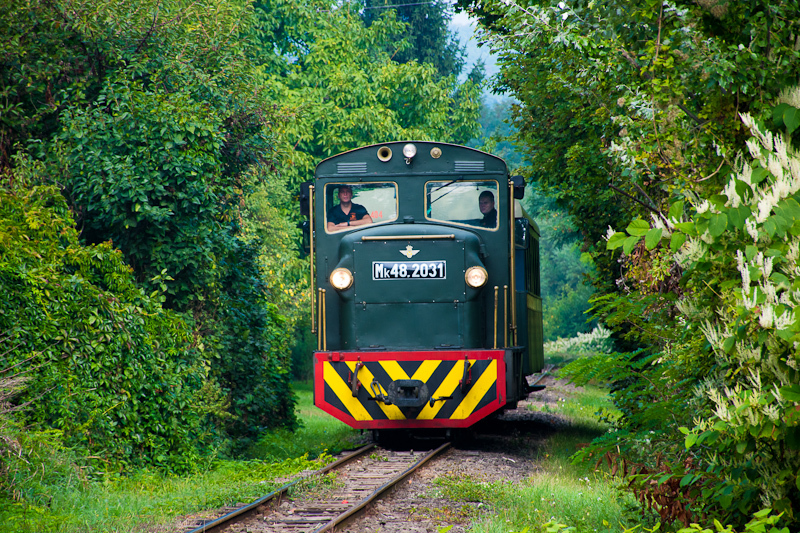 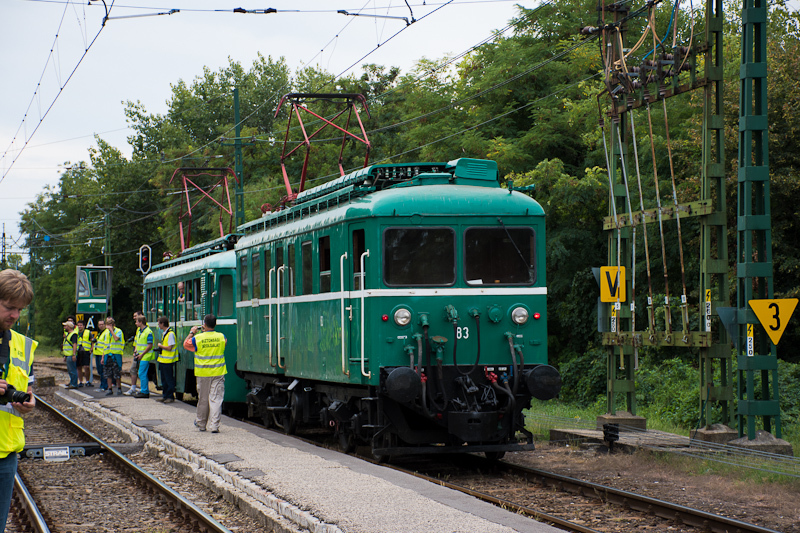 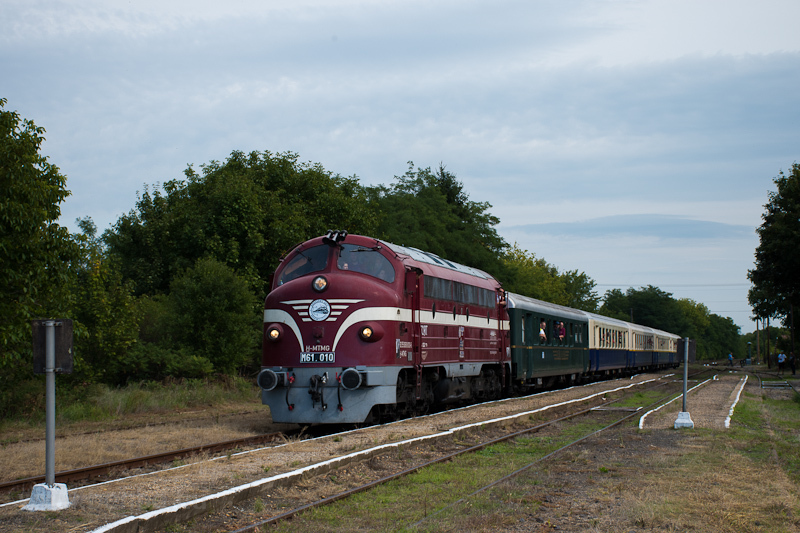 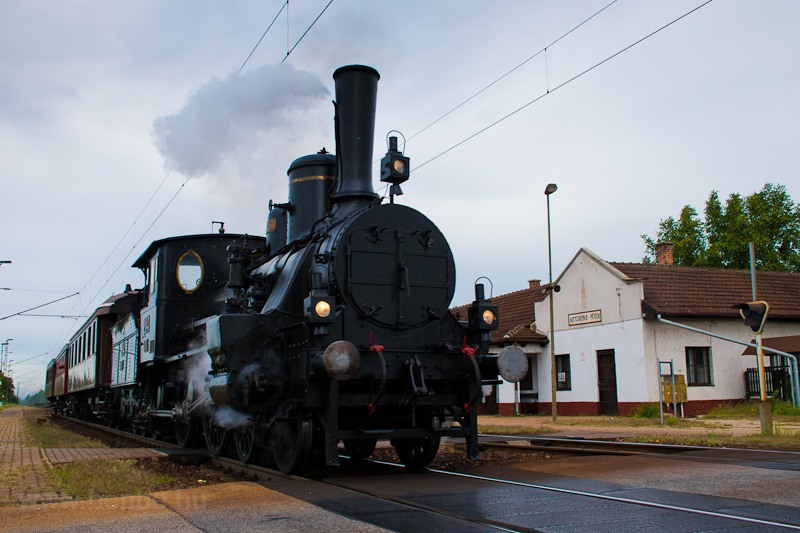 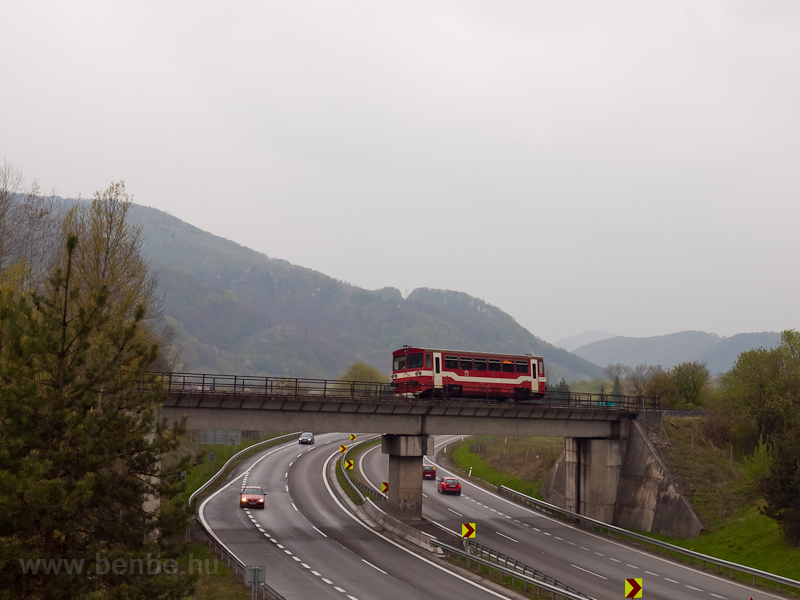 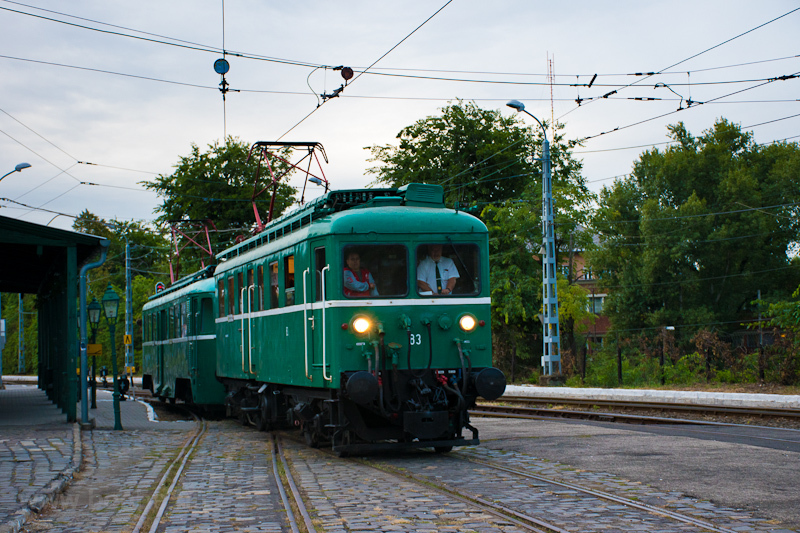 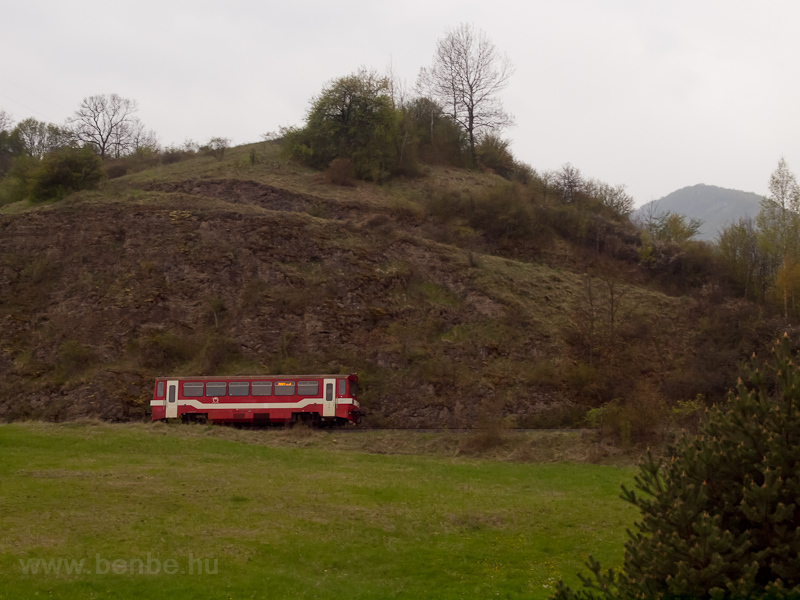 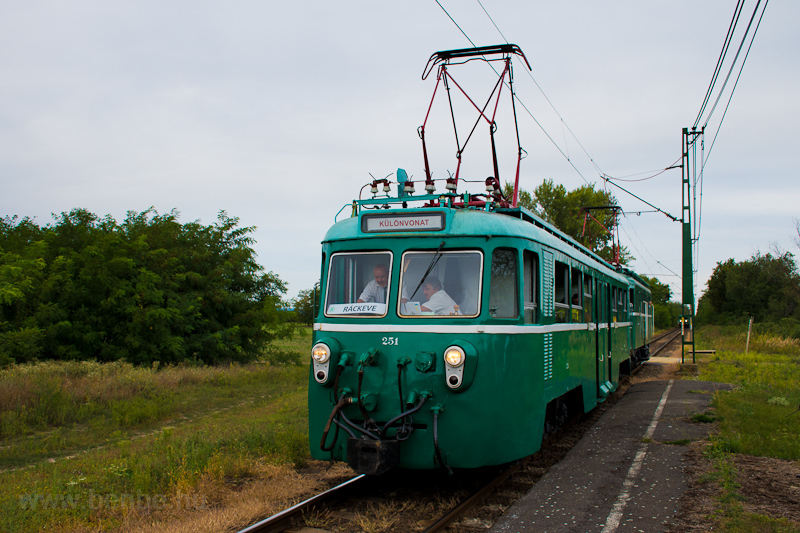 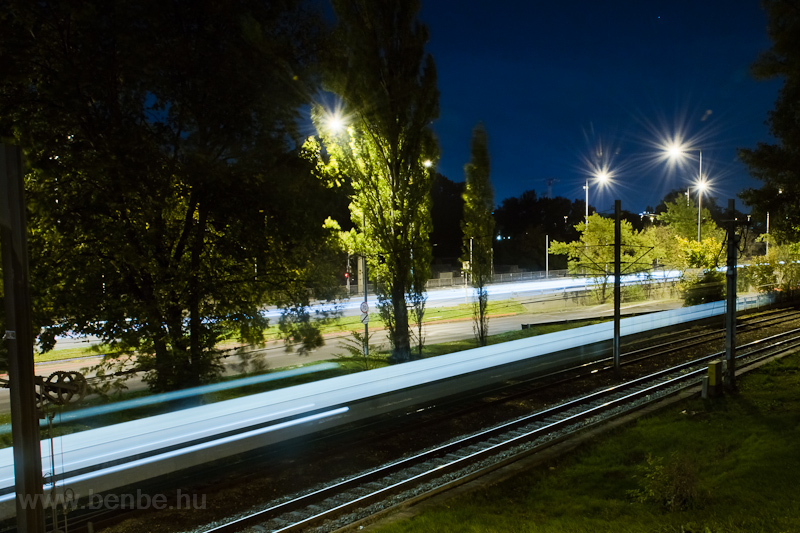 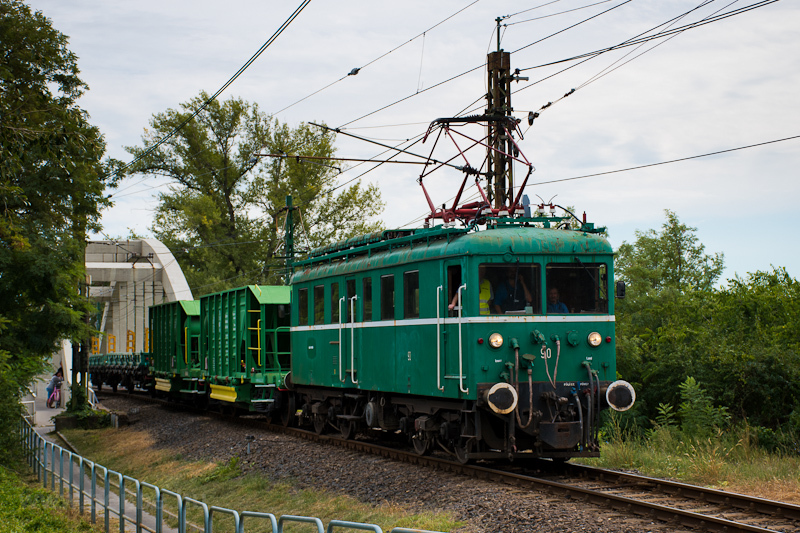 and its motivated employees organised a great photo charter for the 100th anniversary of the Vágóhíd-Dunaharaszti section of the Ráckeve HÉV line. 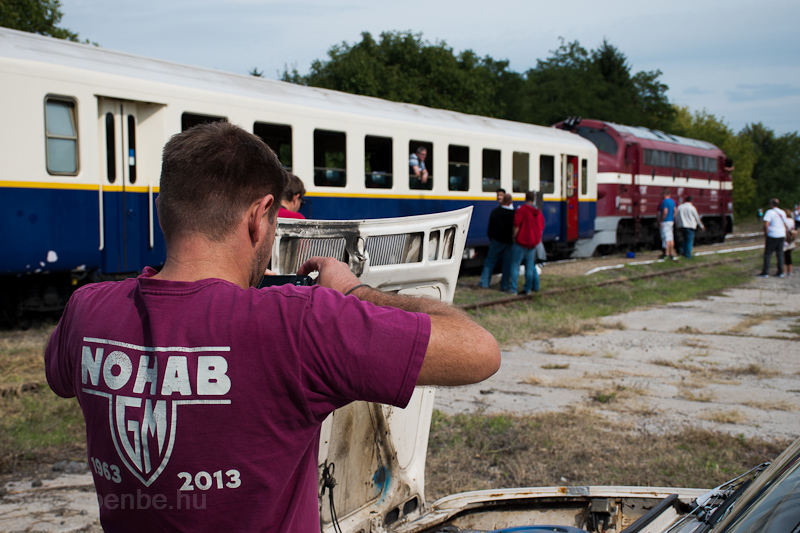 The photographers could travel in the historic MVIII. 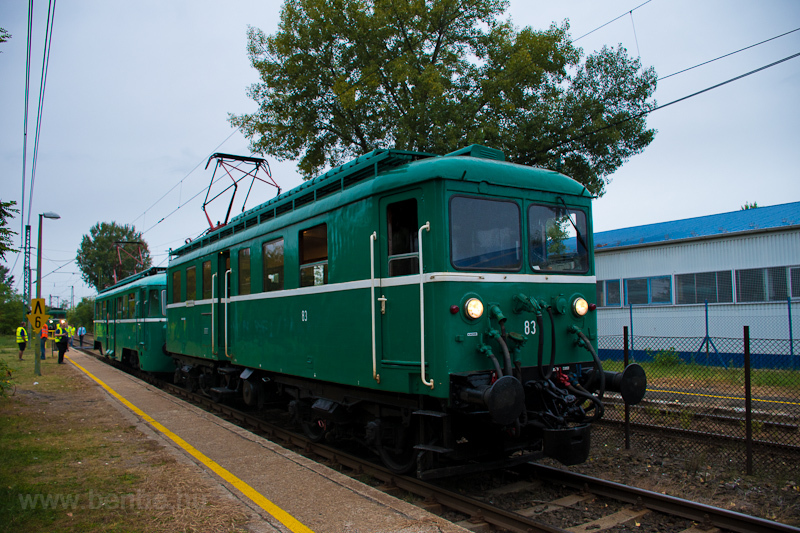 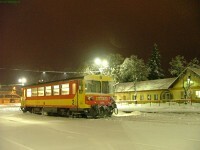 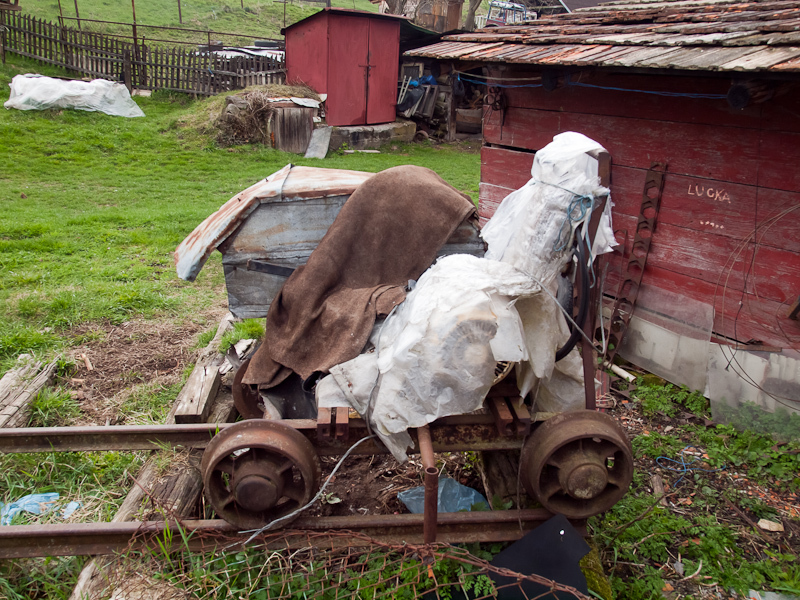 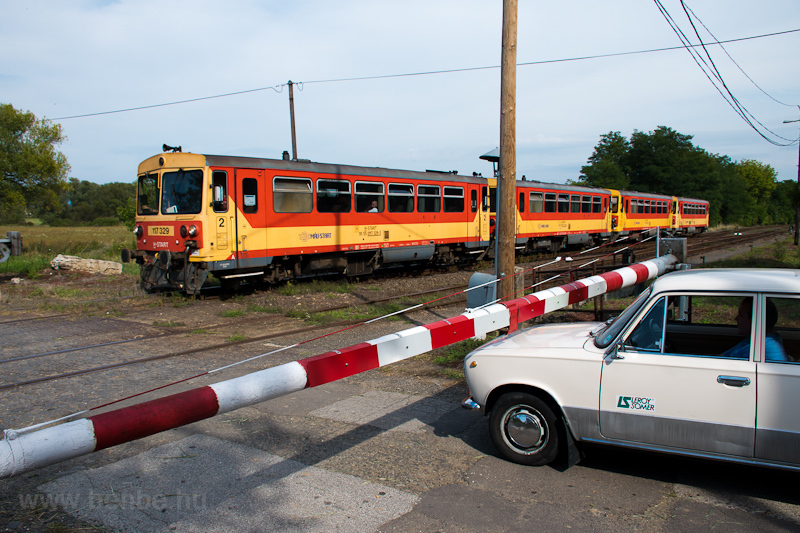 railcar (supplemented by an LVII. 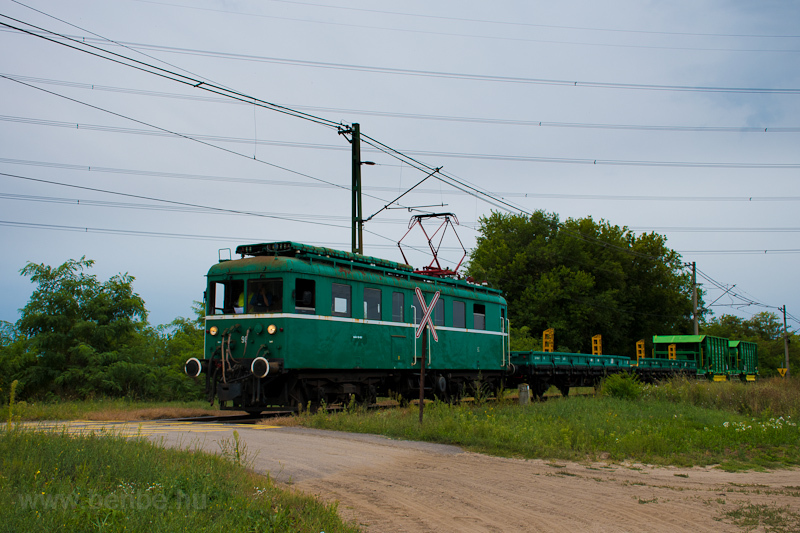 locomotive for braking safety) while the rarely photographable freight train followed us at viewing distance with radio supervision. 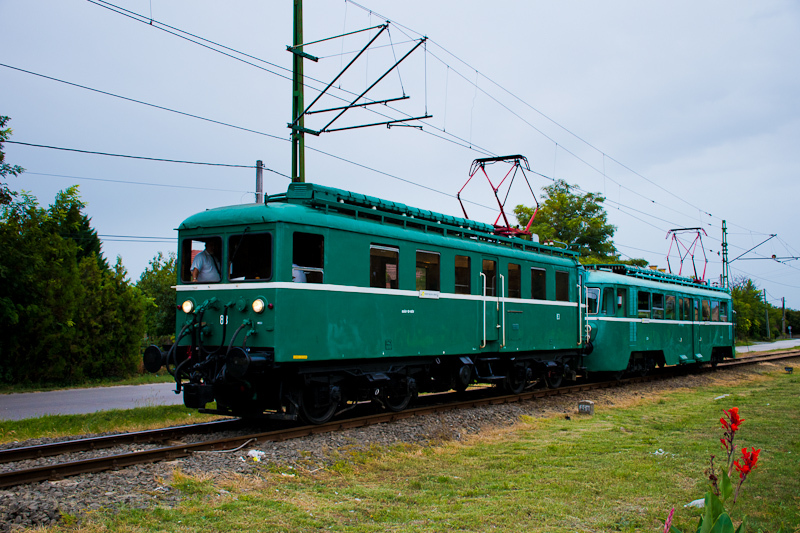 The LVII. 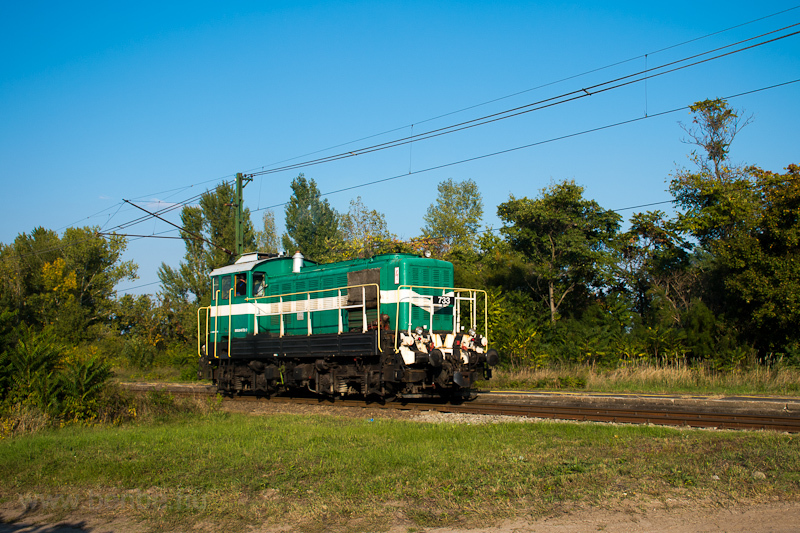 locomotives (nicknamed Tiger) used to be small capacity railcars but now are used exclusively for internal freight operations.